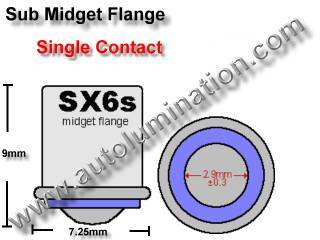 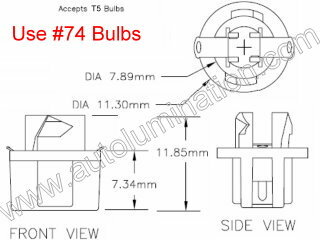 Bulbs are 3/4" (20mm) x 5/16 (9mm)" diameter at widest point with T5mm base to fit standard #74 or #37 sockets. 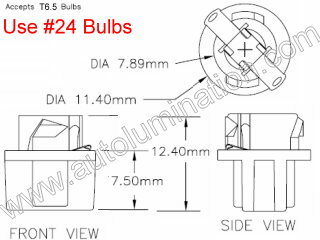 Bulbs are 3/4" (20mm) x 3/8 (10mm)" diameter at widest point with T5mm base to fit standard #74 or #37 sockets. 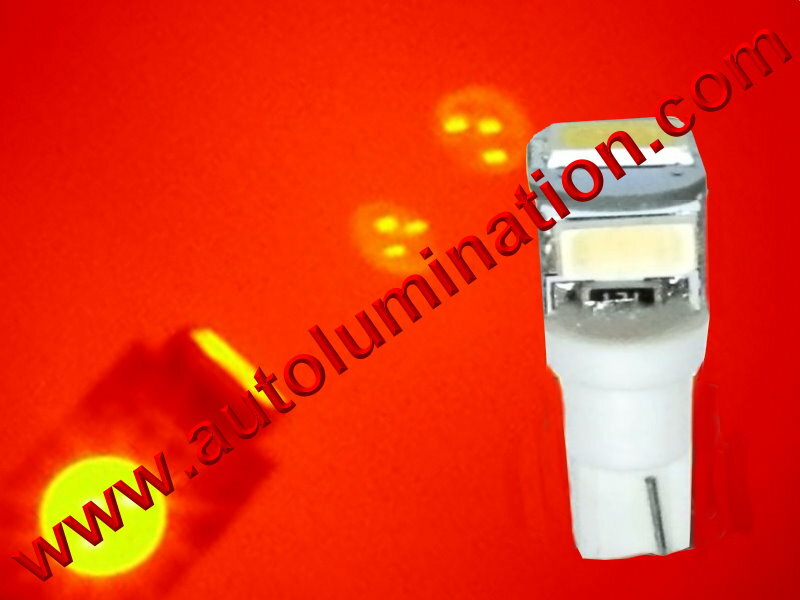 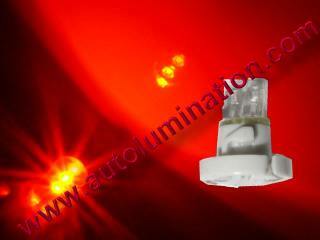 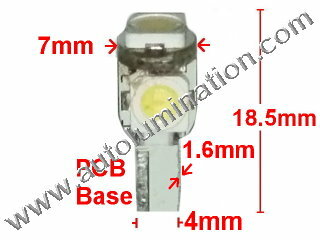 Order 74 T5 37 2721 Led Replacement Instrument Panel Gauge Light Bulbs (shown above) $3.99 ea. 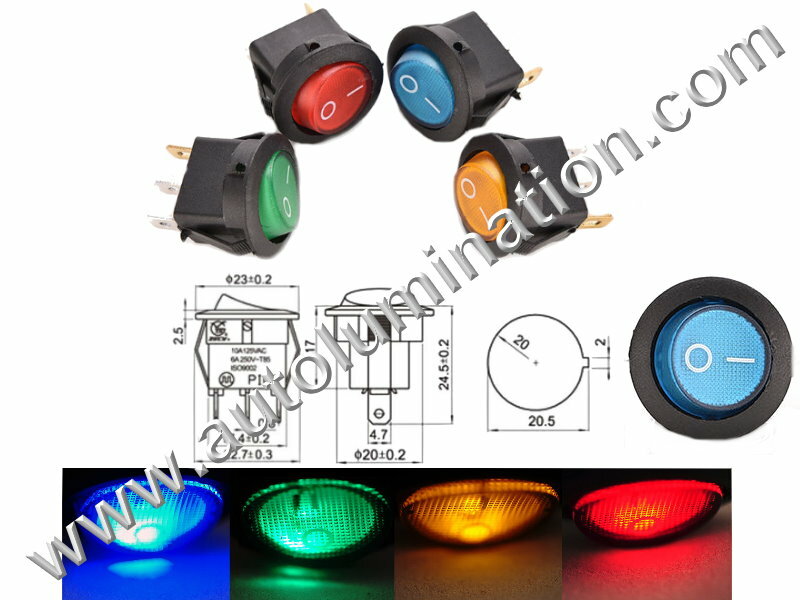 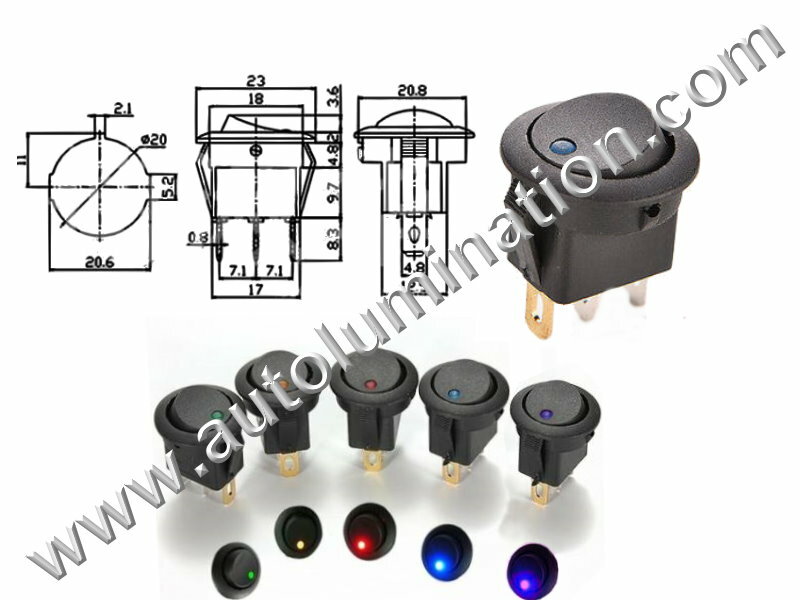 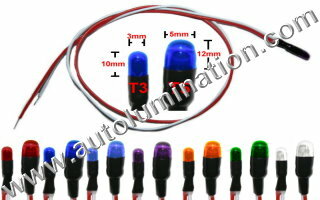 Order 74 T5 37 2721 Led Replacement Instrument Panel Gauge Light Bulbs (shown above) $2.99 ea. 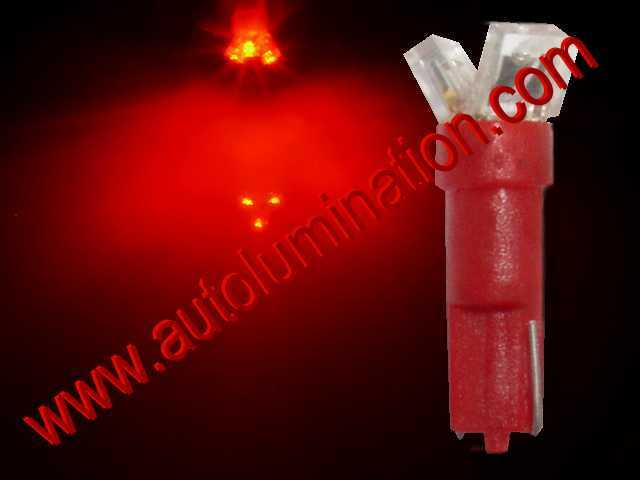 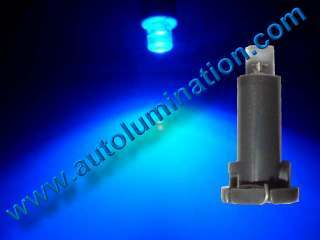 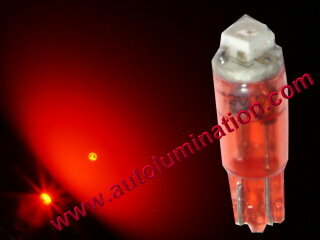 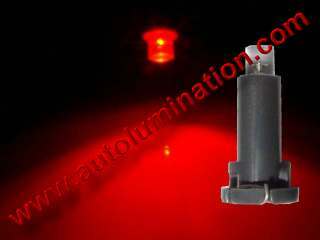 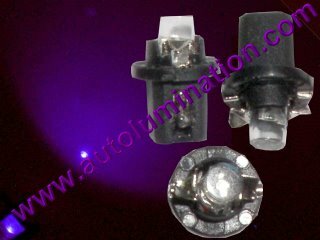 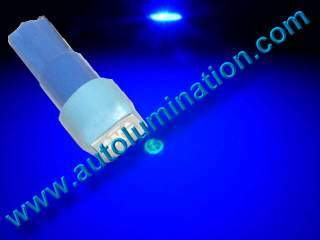 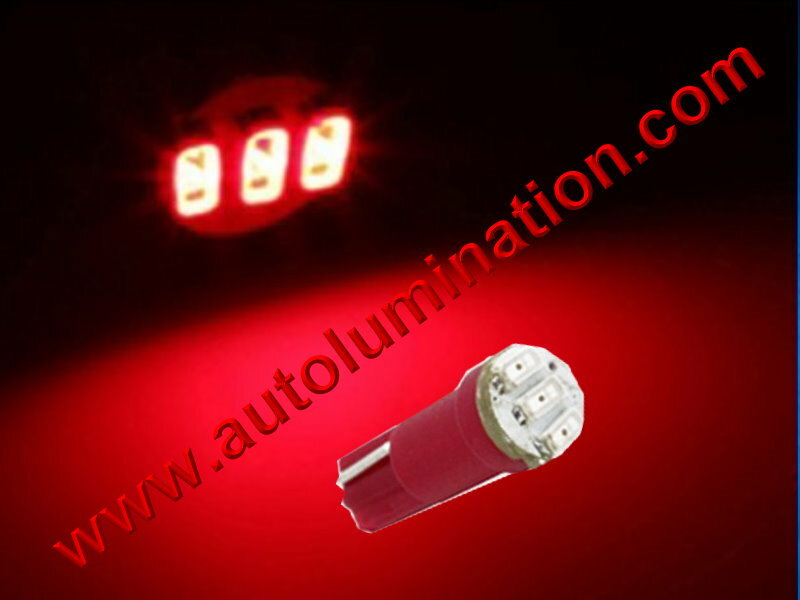 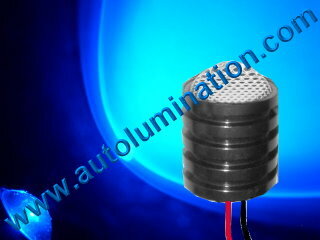 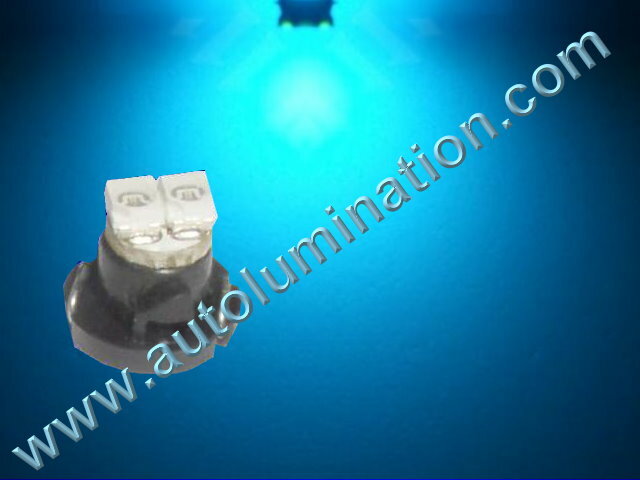 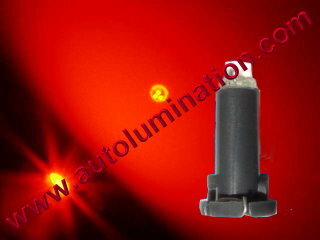 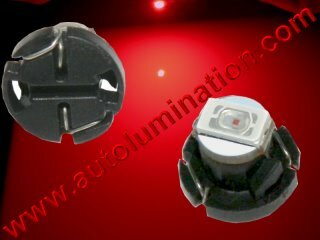 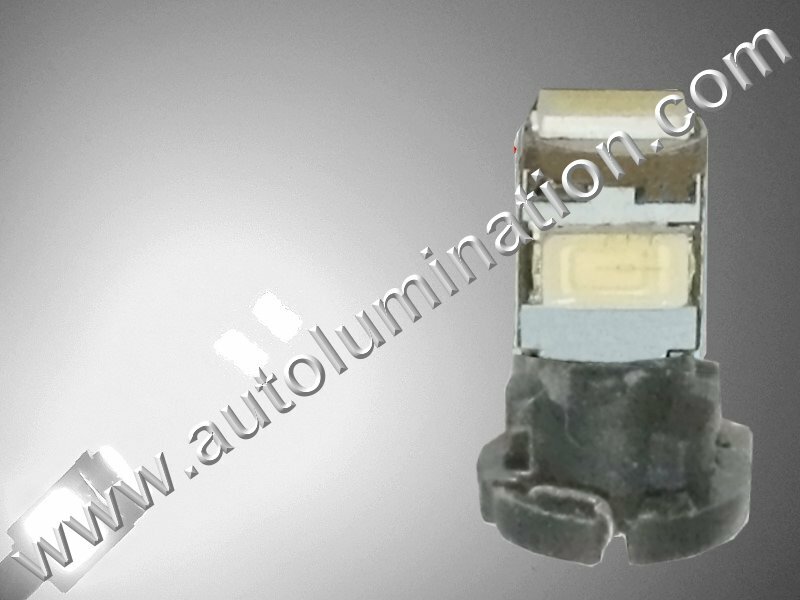 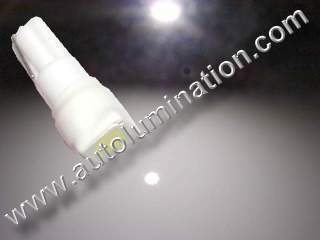 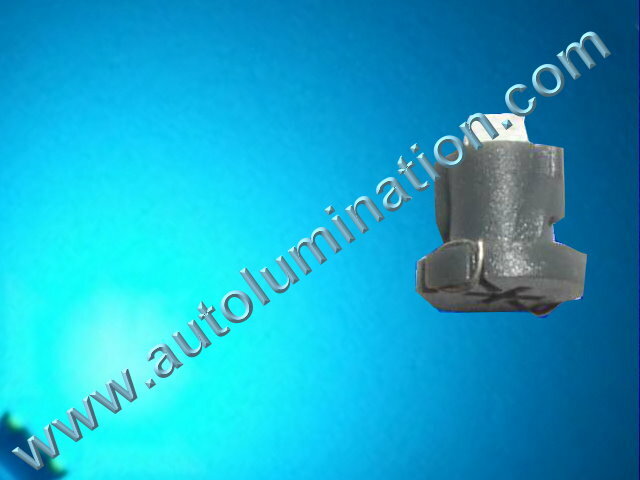 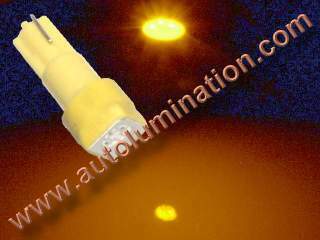 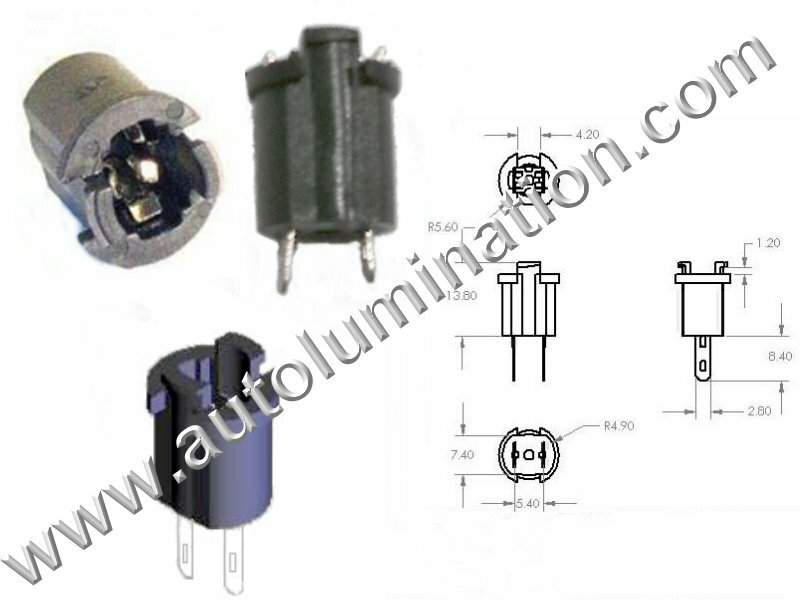 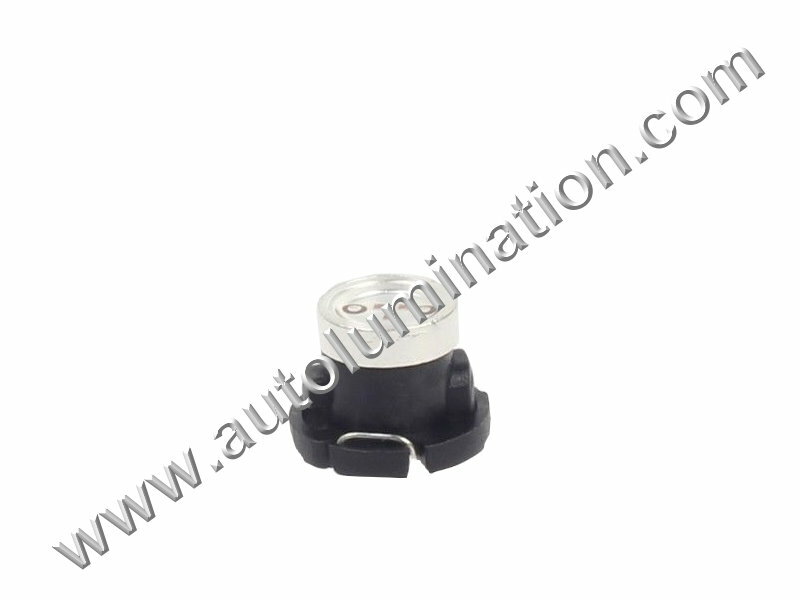 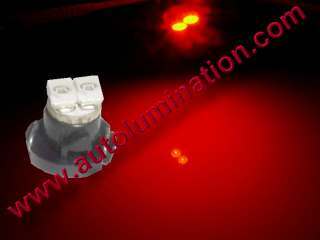 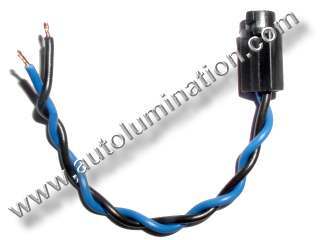 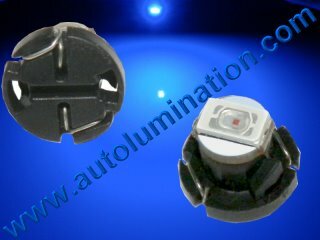 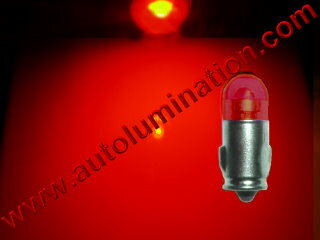 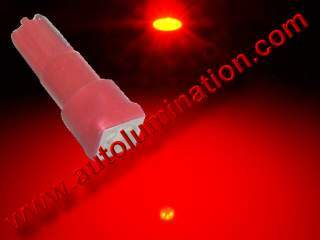 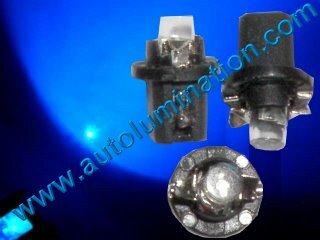 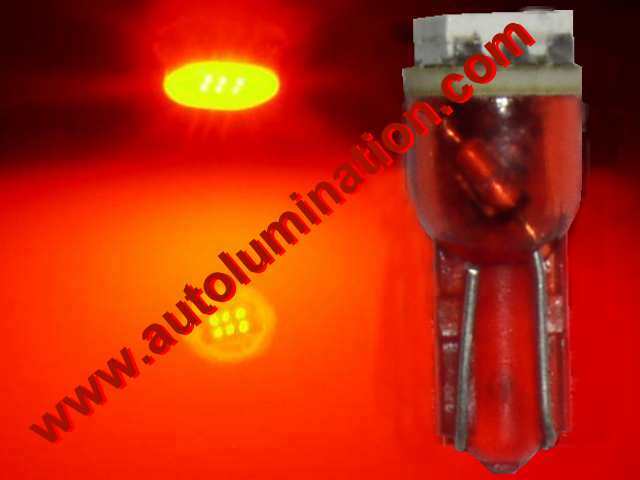 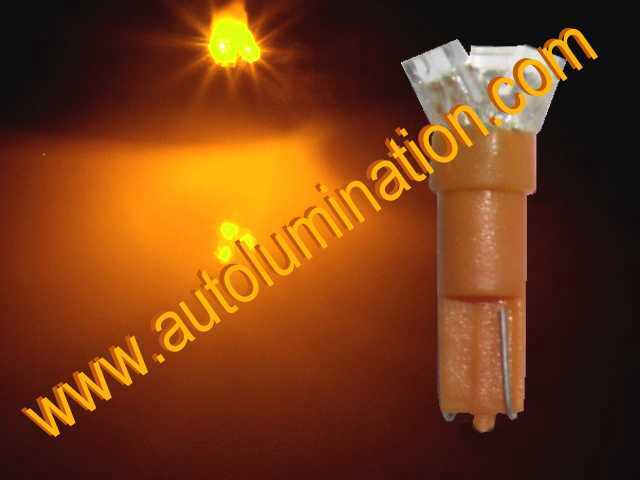 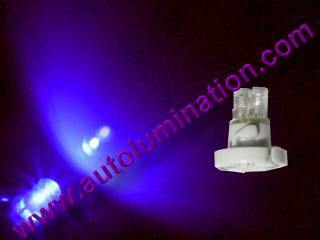 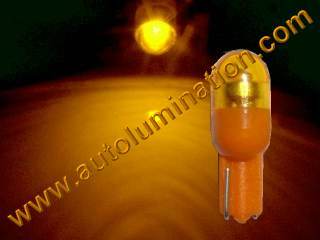 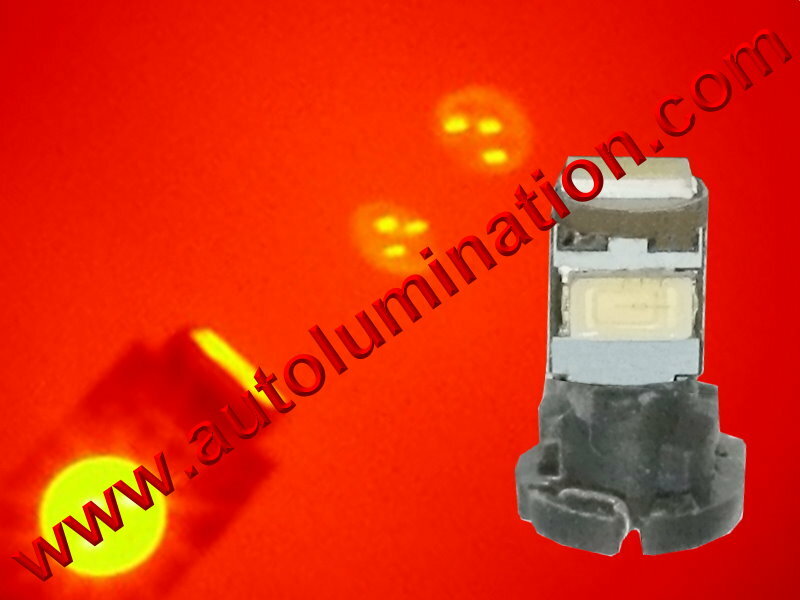 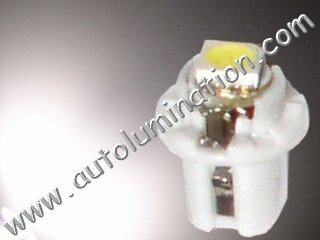 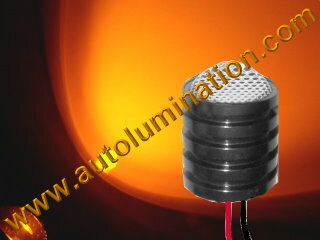 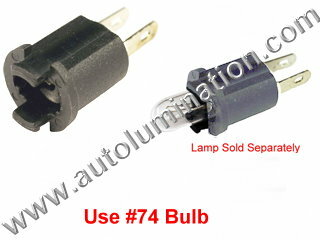 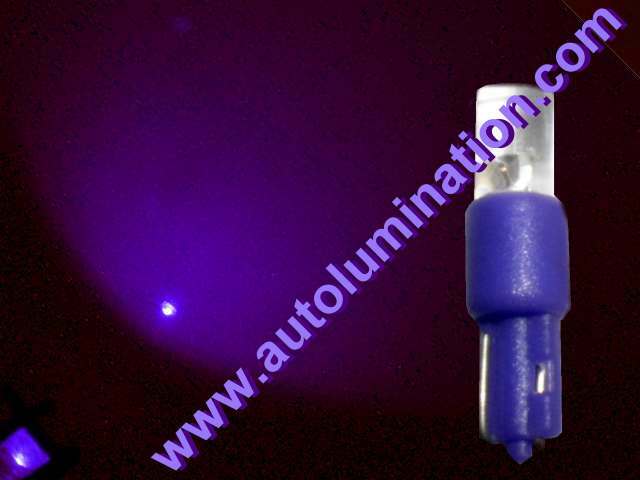 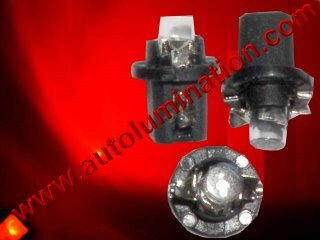 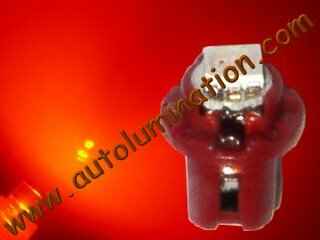 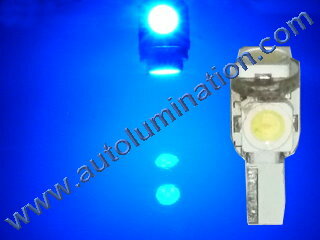 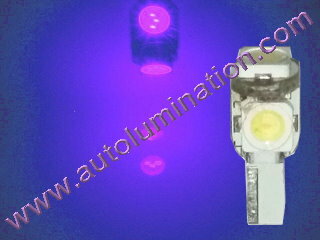 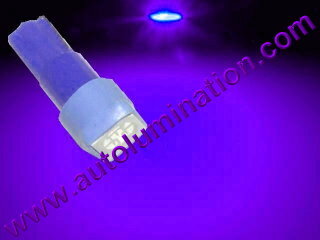 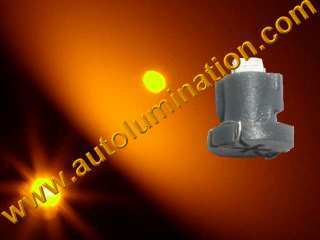 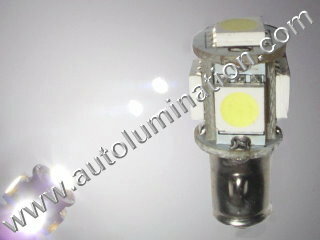 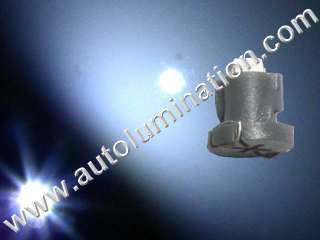 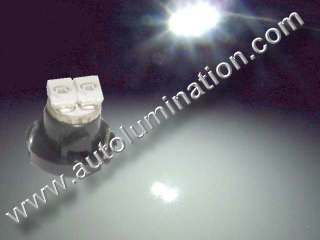 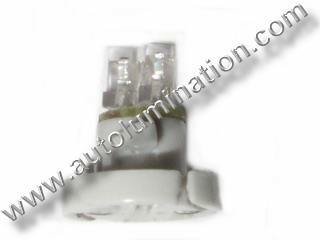 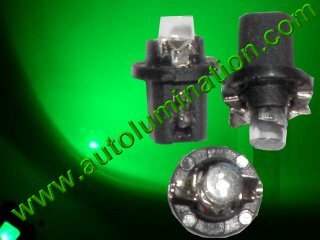 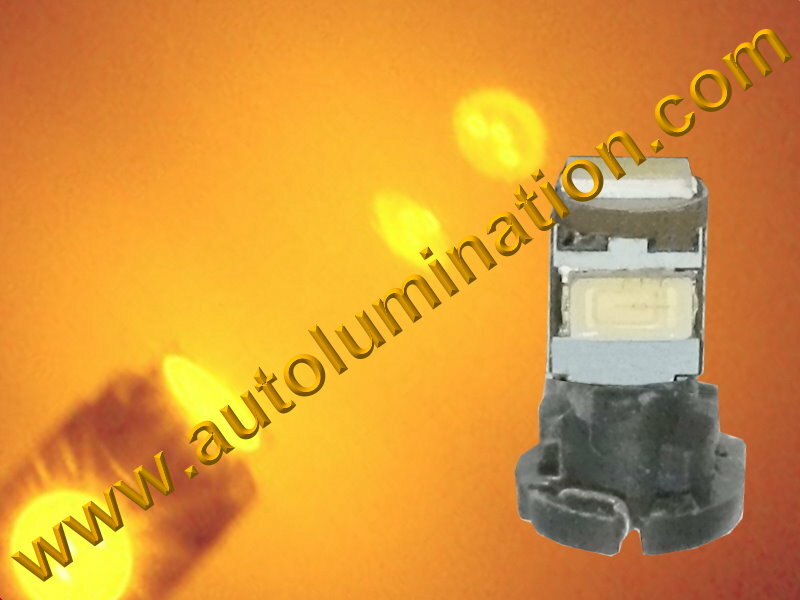 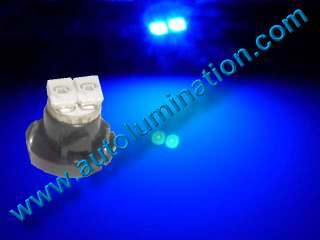 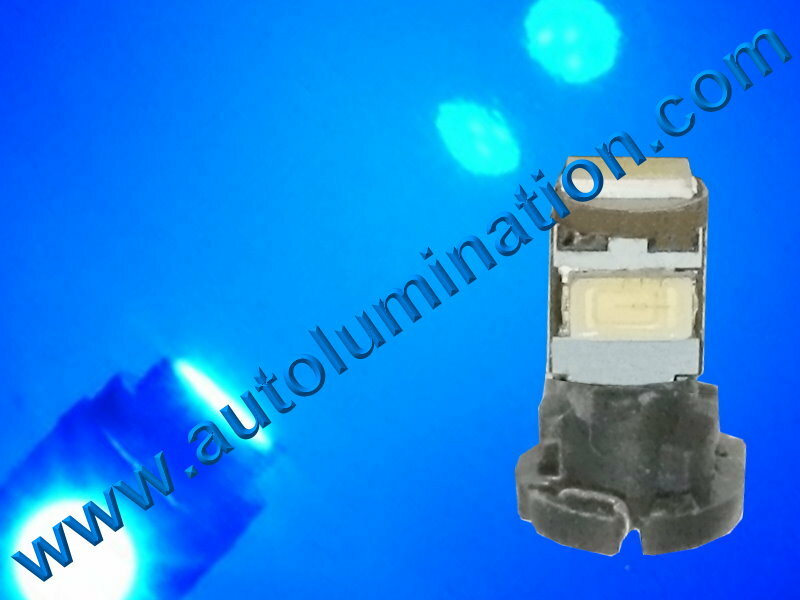 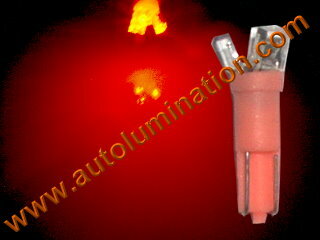 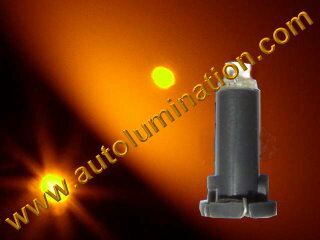 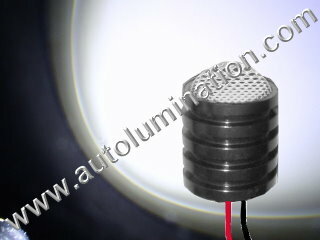 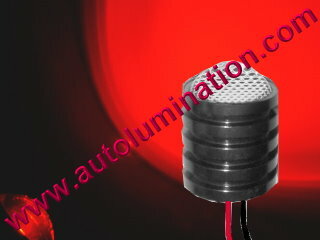 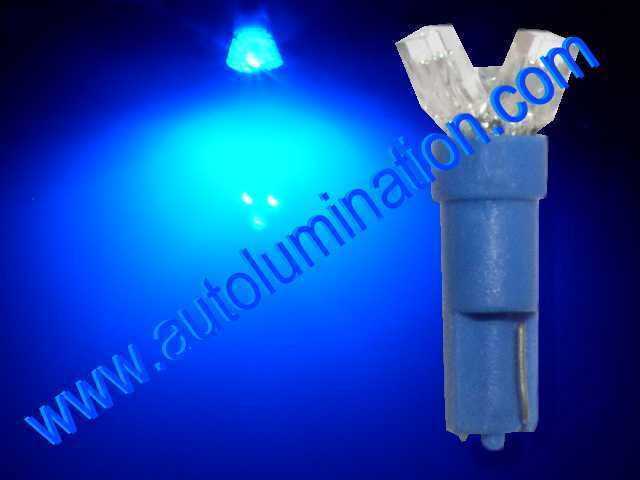 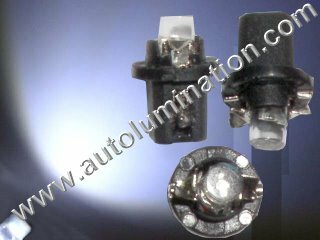 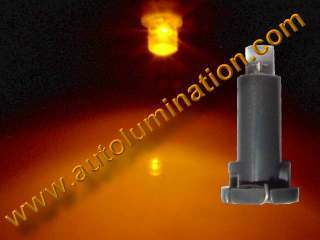 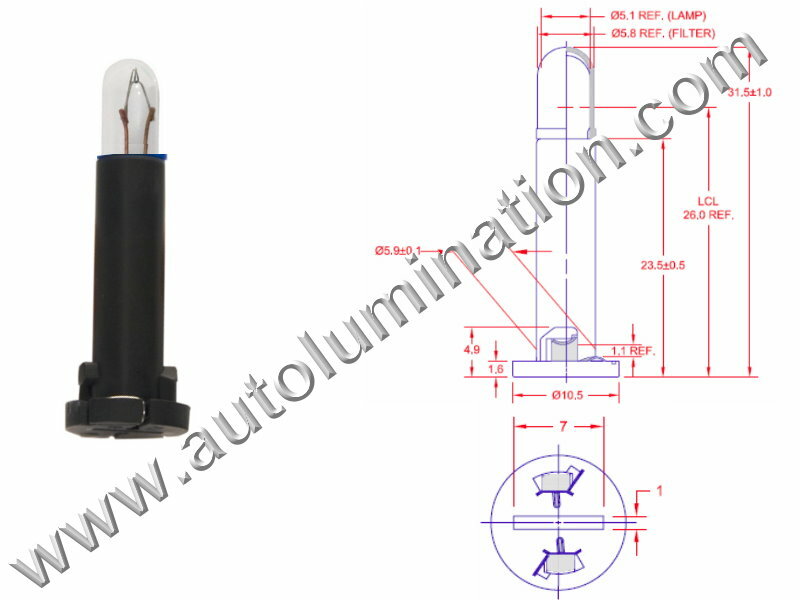 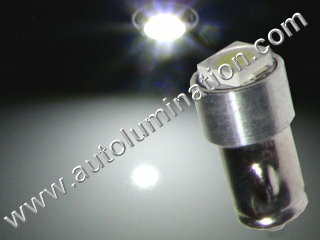 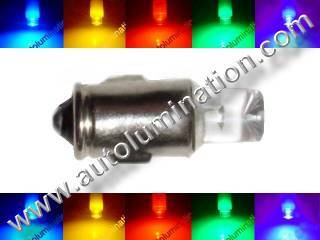 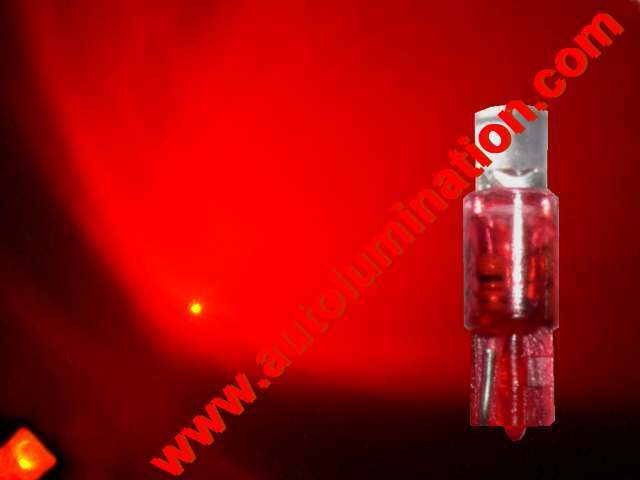 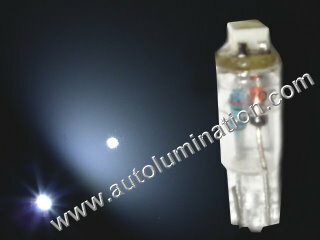 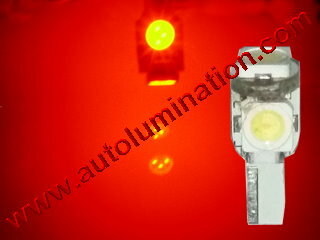 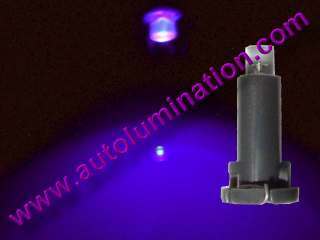 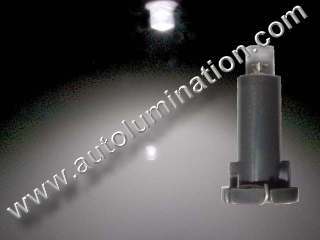 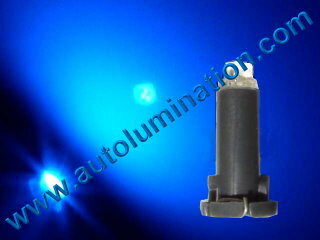 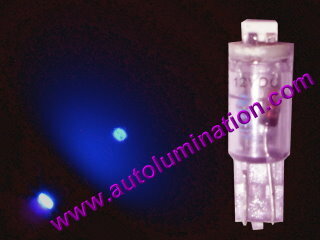 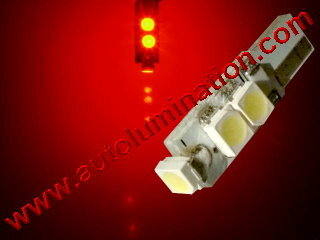 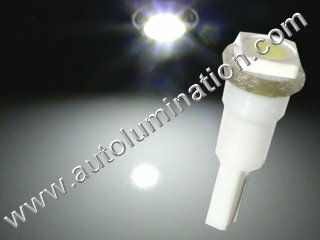 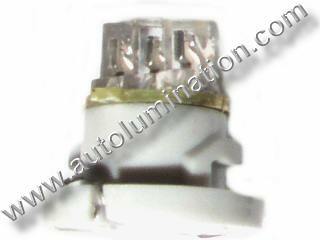 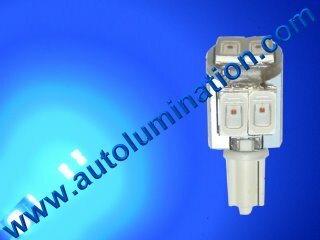 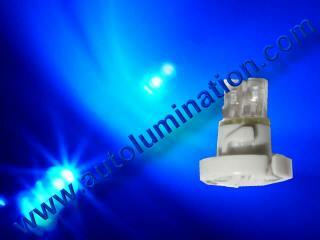 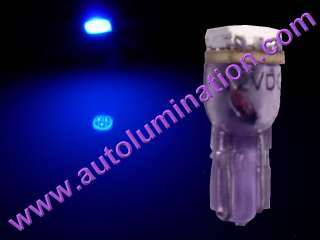 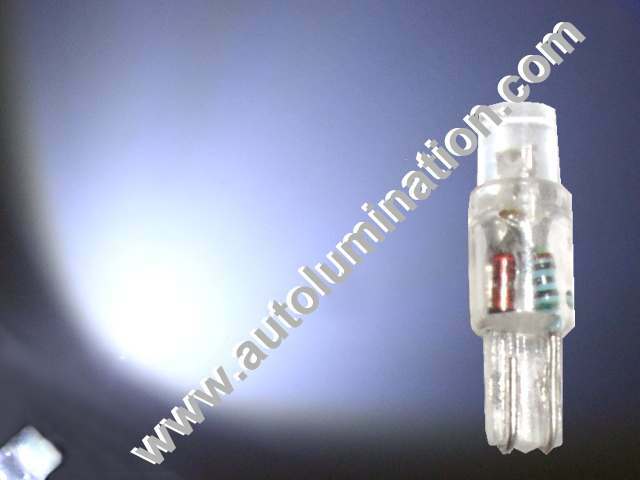 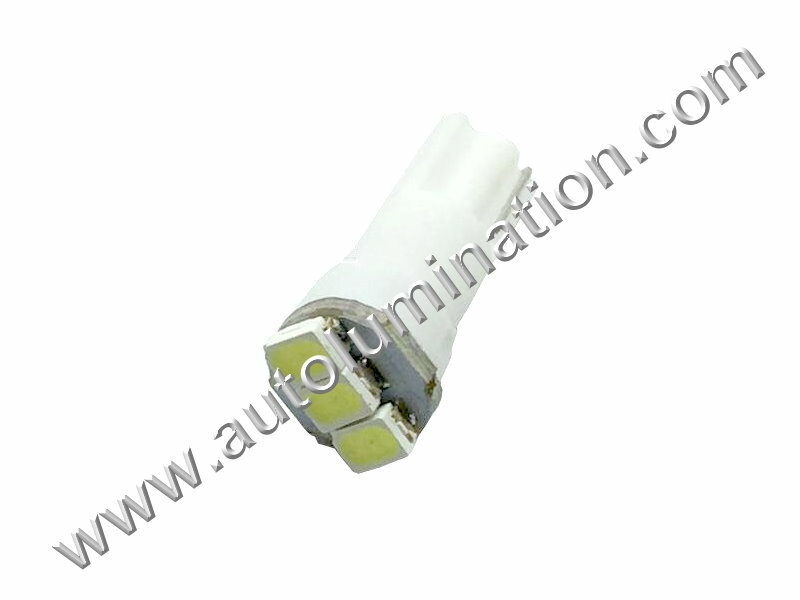 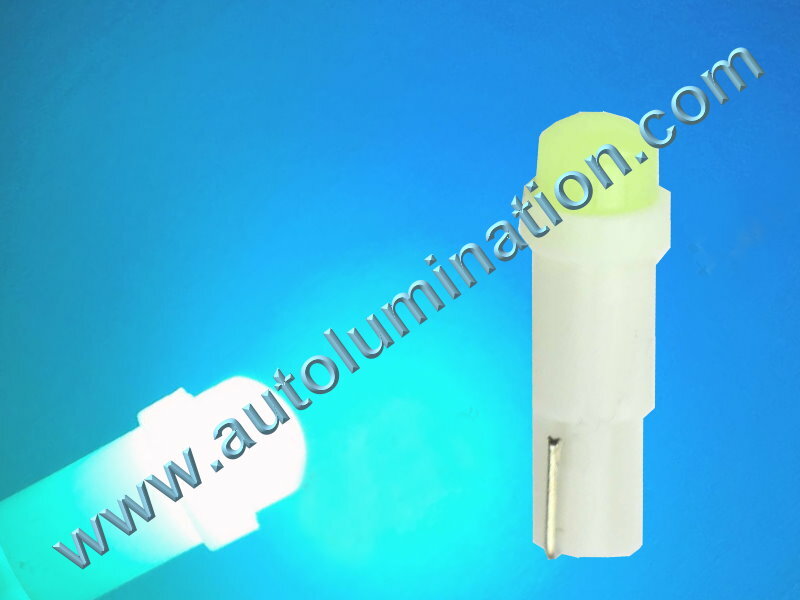 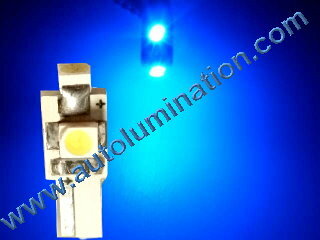 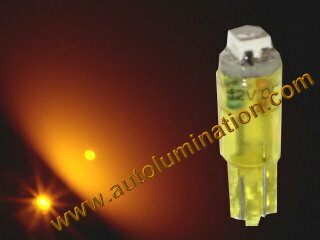 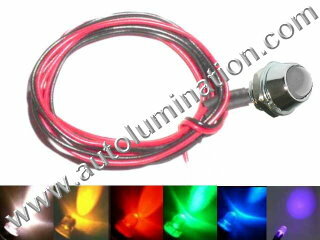 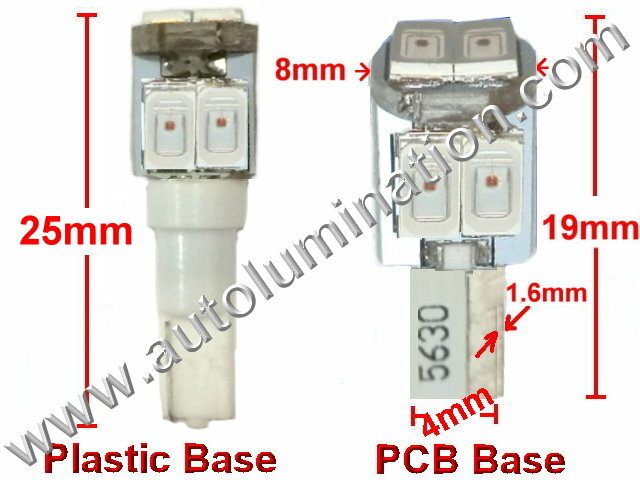 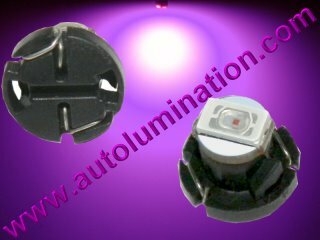 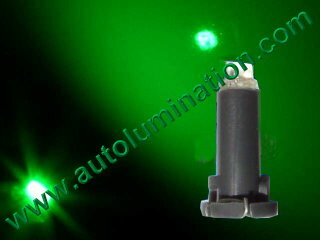 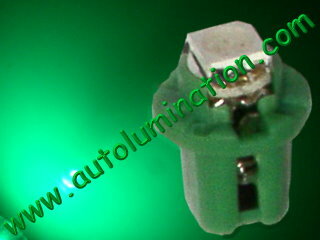 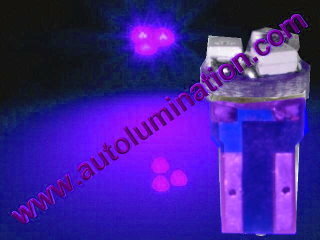 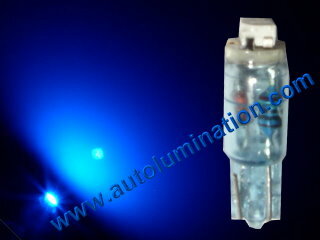 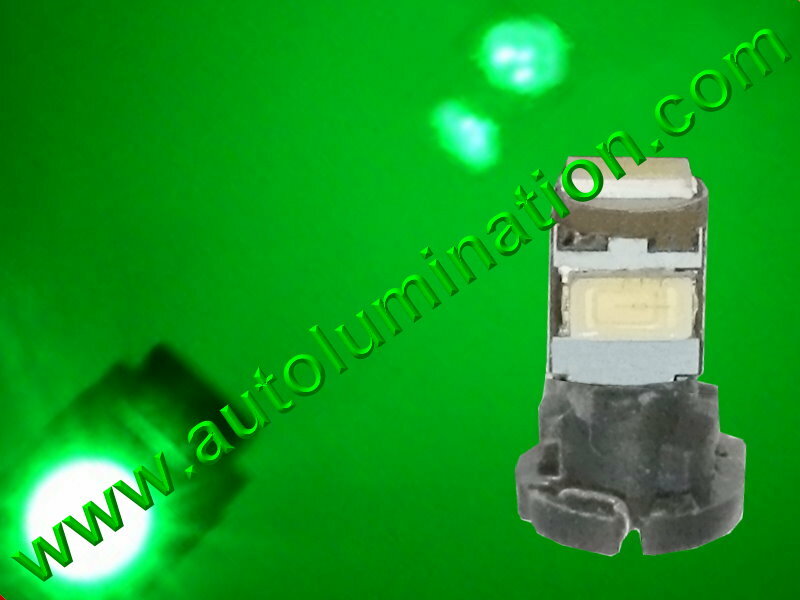 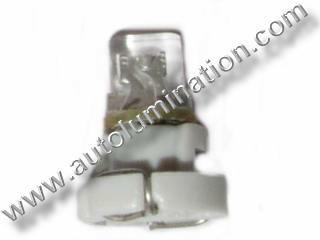 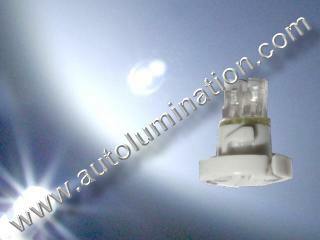 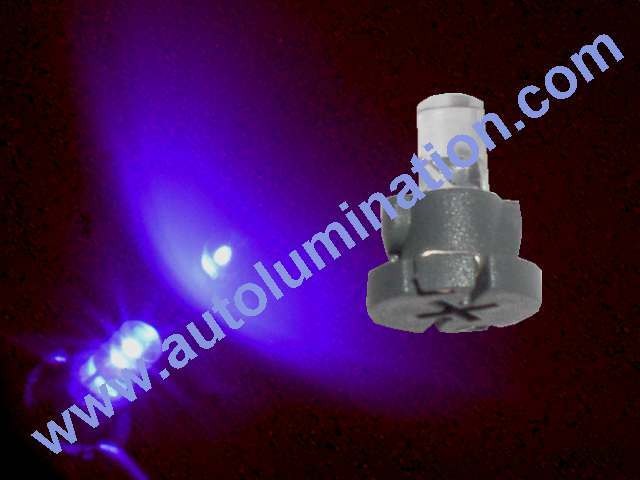 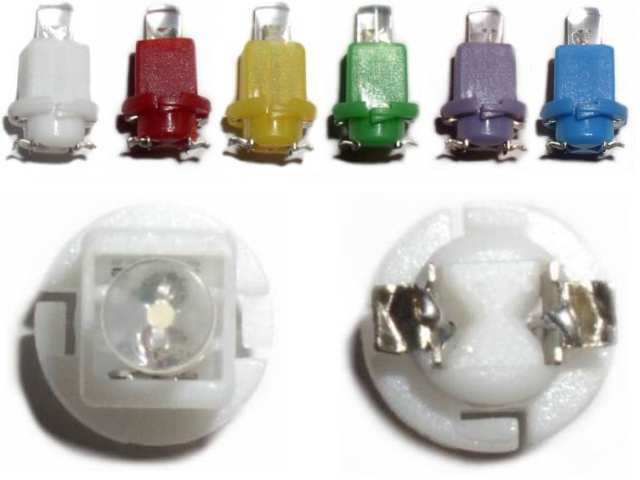 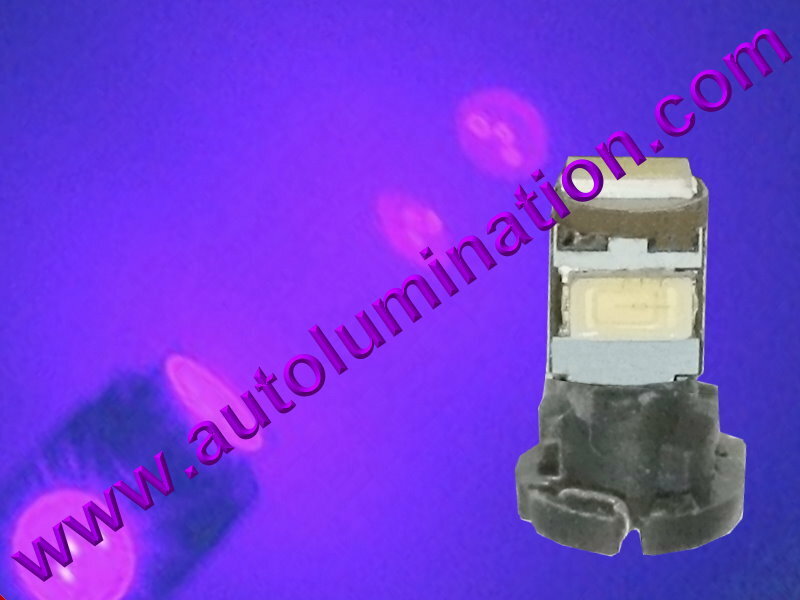 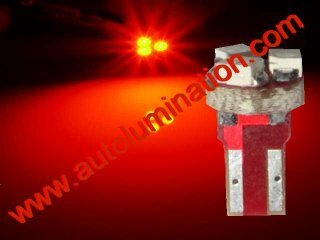 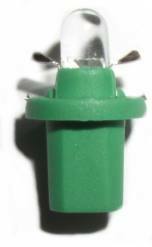 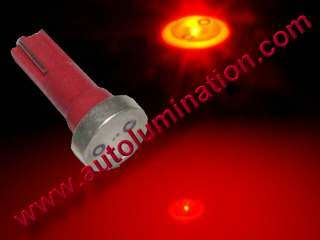 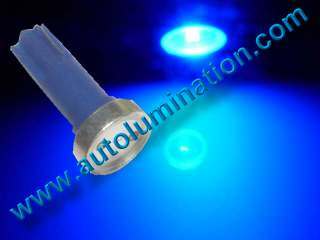 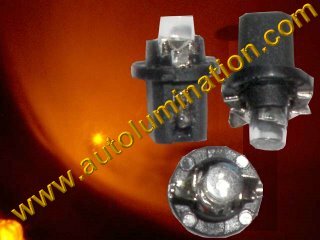 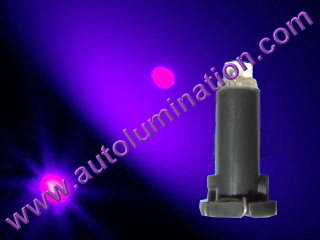 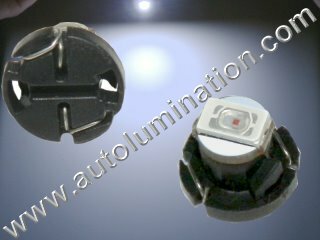 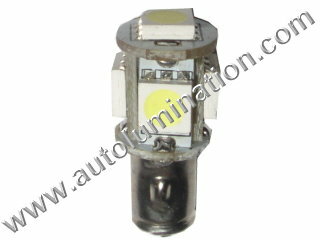 Order 74 T5 37 2721 Led Replacement Instrument Panel Gauge Light Bulbs (shown above) $2.50 ea. 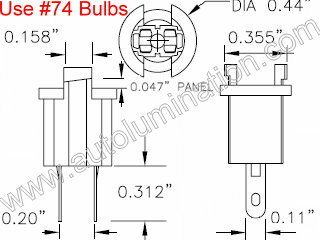 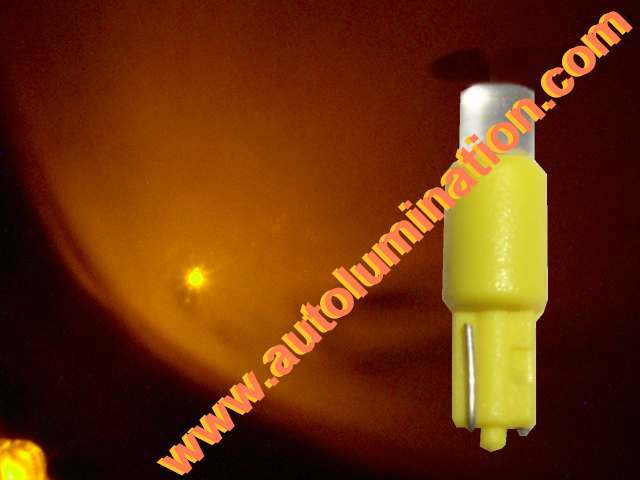 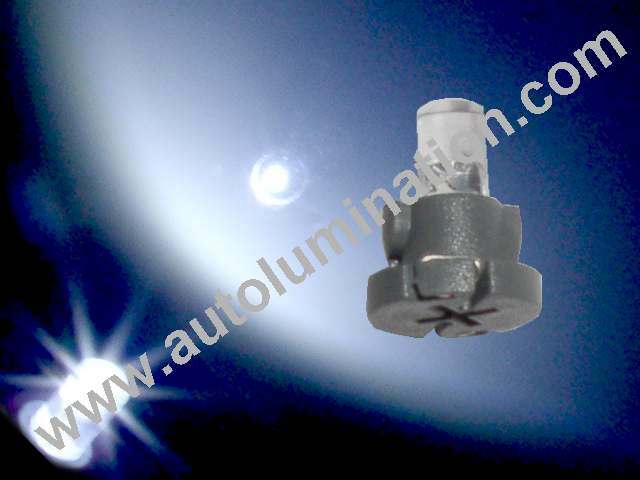 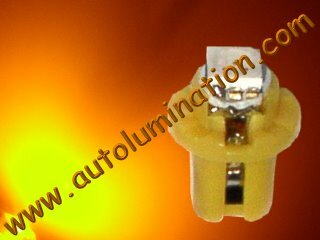 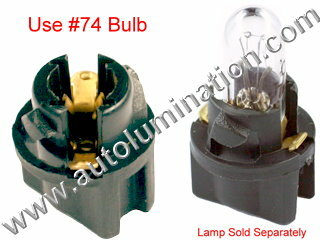 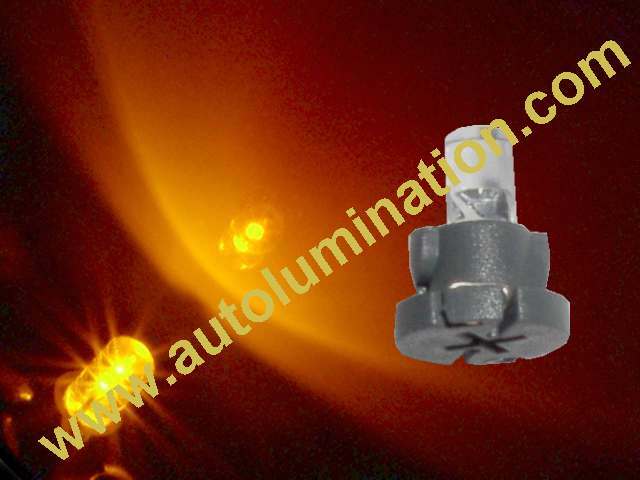 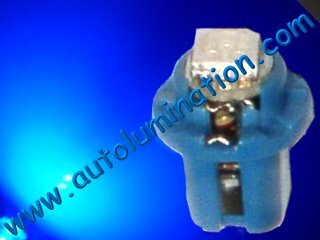 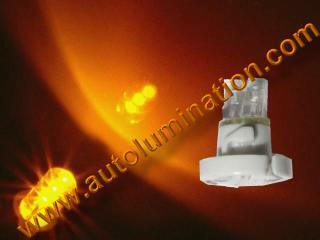 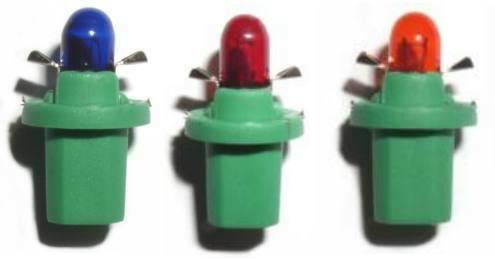 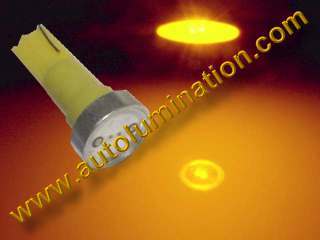 Order 74 T5 37 2721 Replacement Instrument Panel Gauge Light Bulbs (shown above) $1.49 ea. 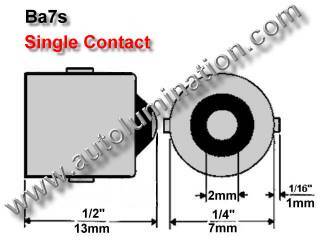 #74 Clear Focused Lenses $3.99 ea. 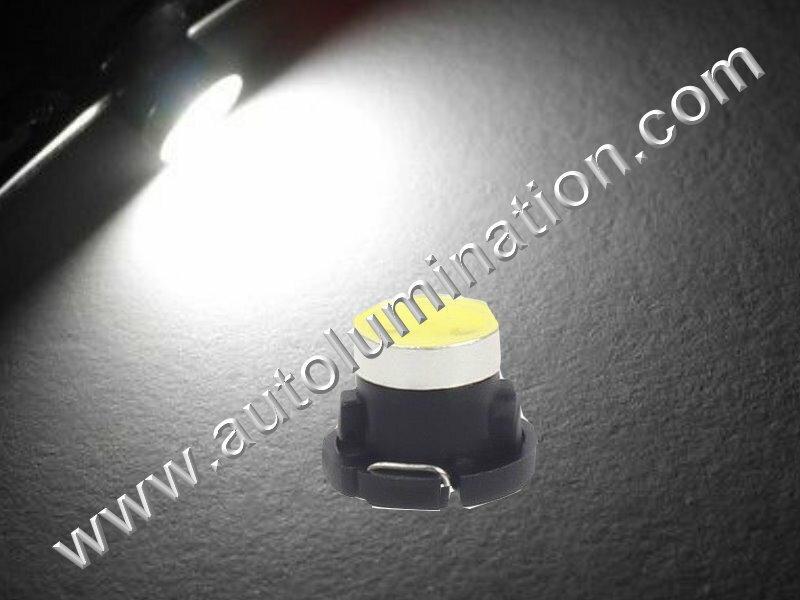 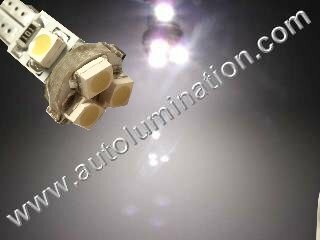 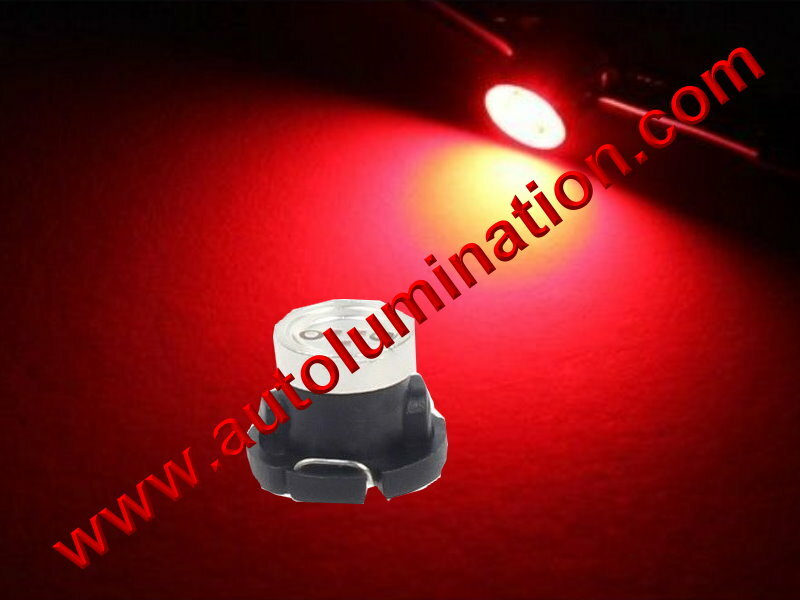 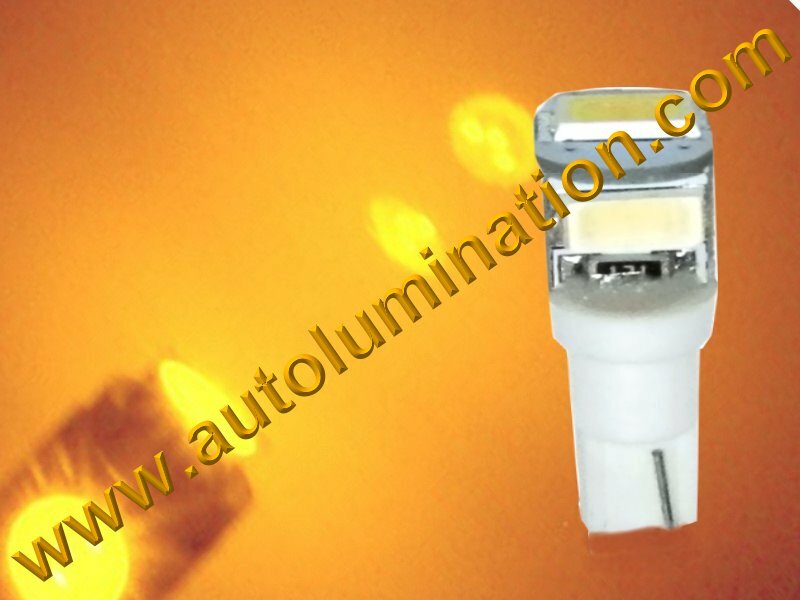 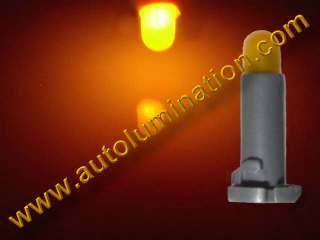 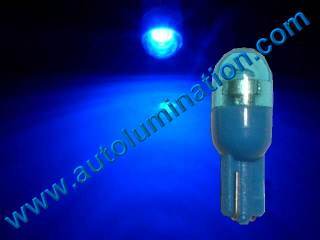 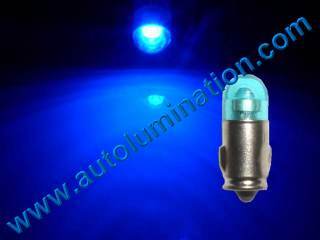 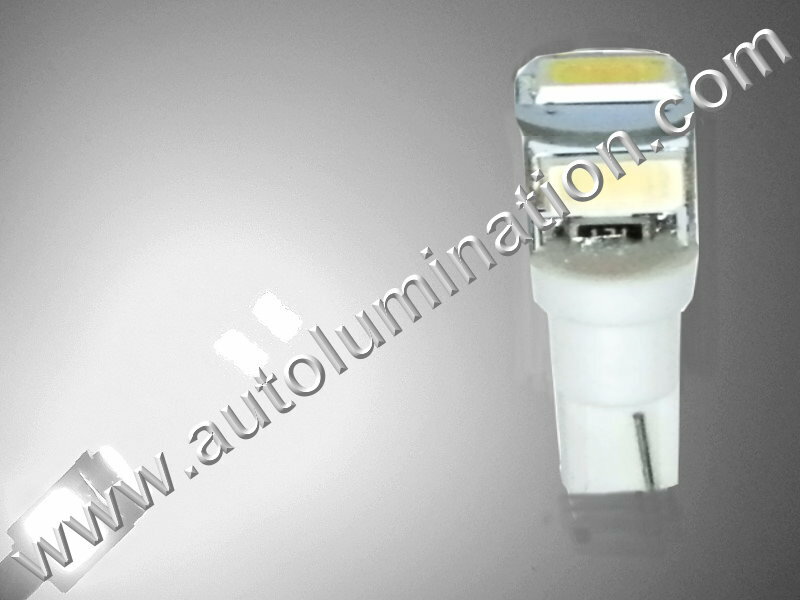 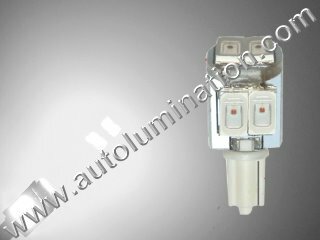 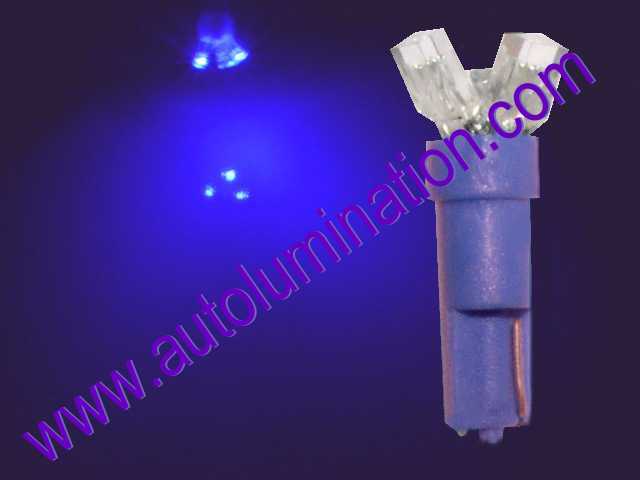 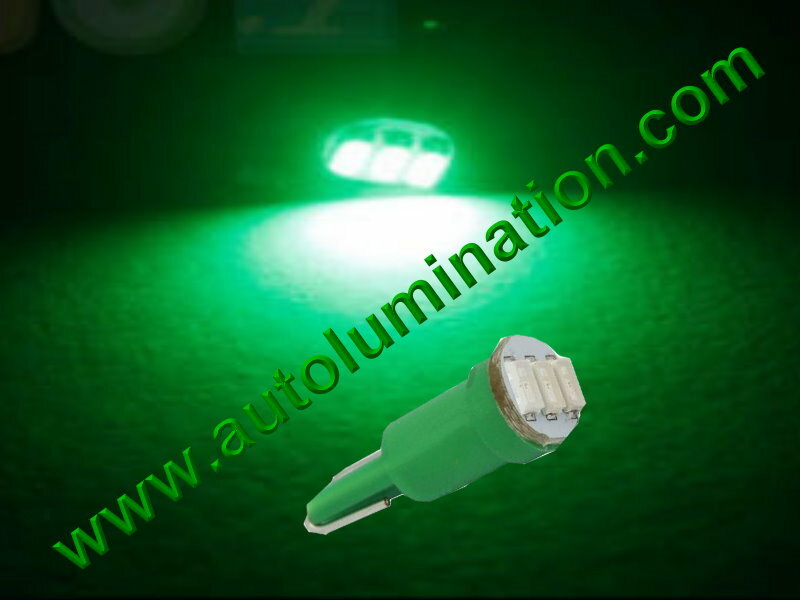 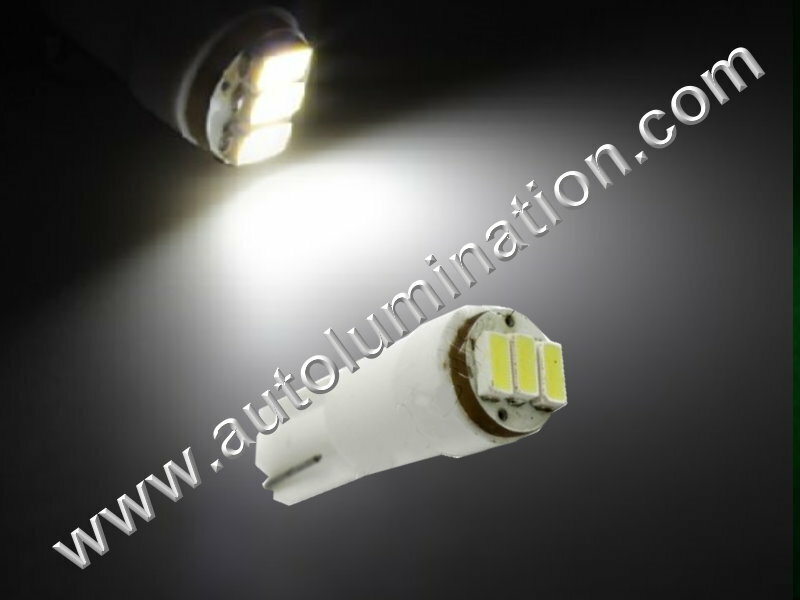 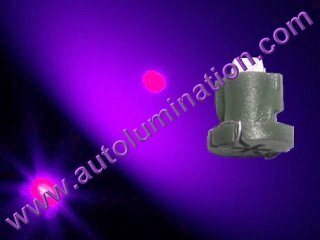 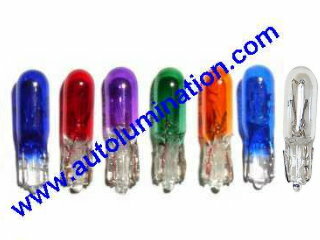 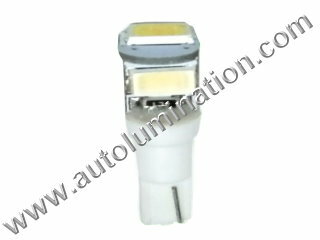 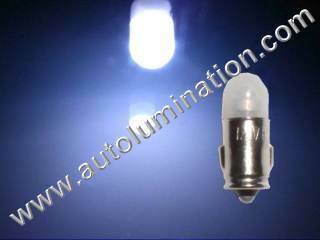 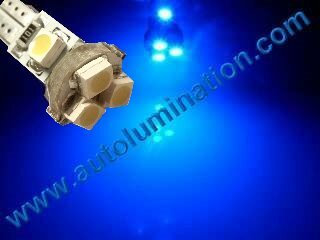 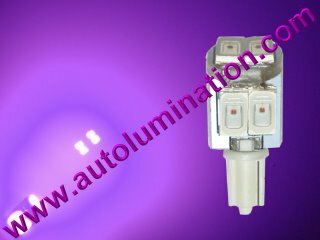 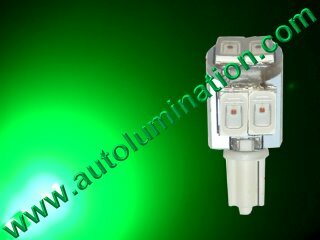 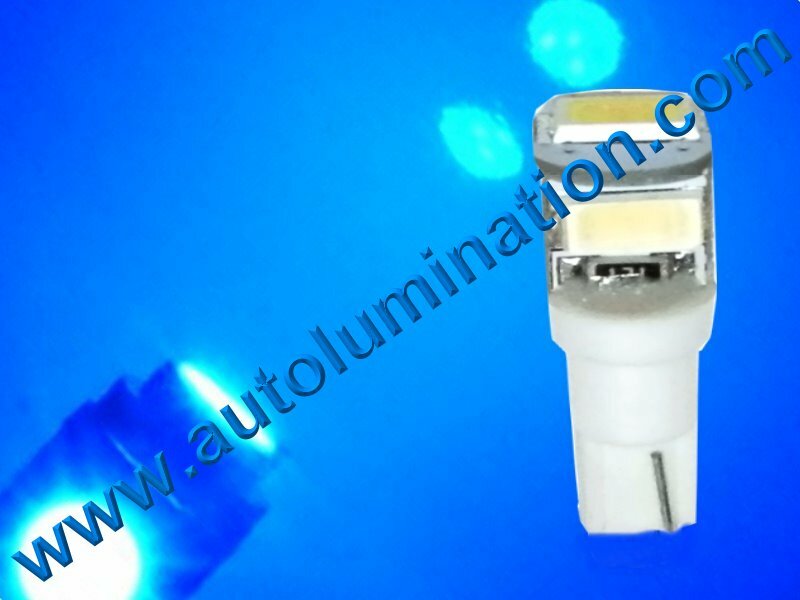 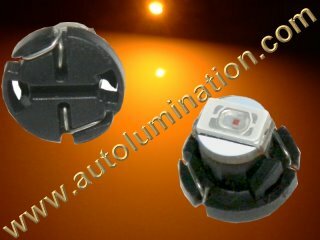 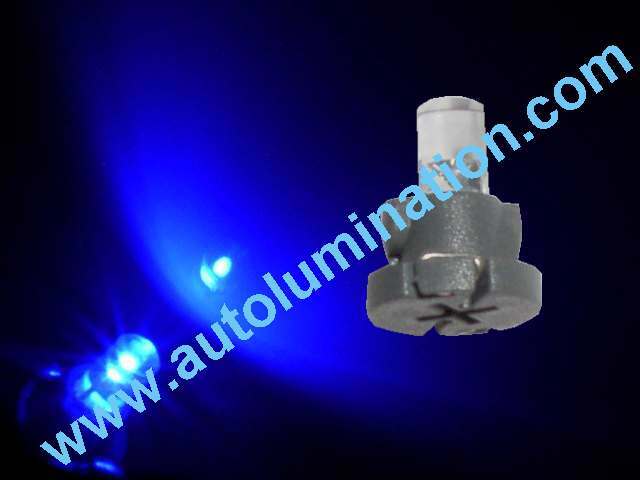 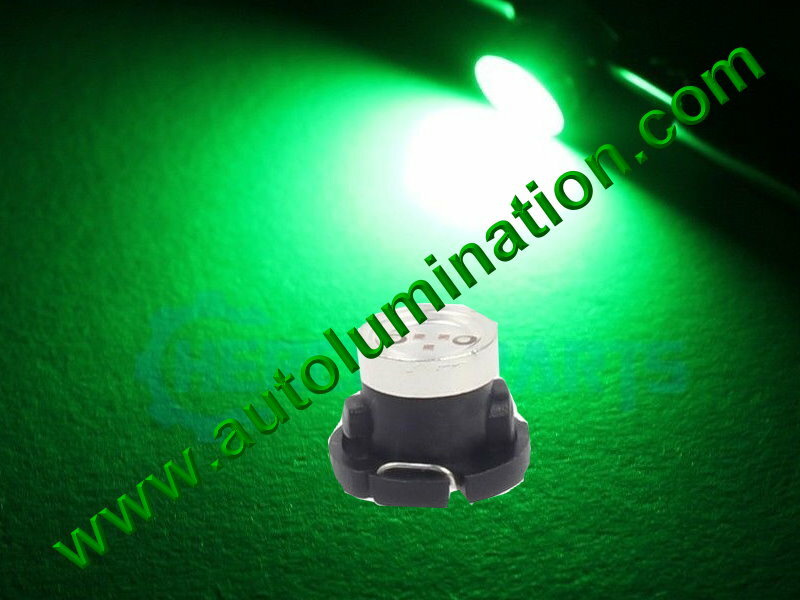 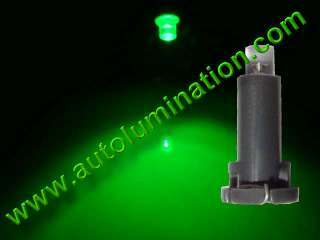 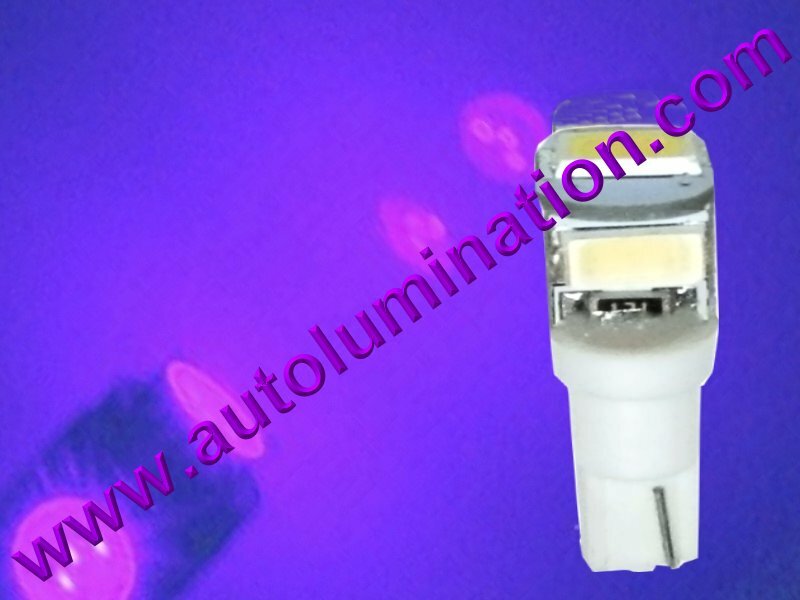 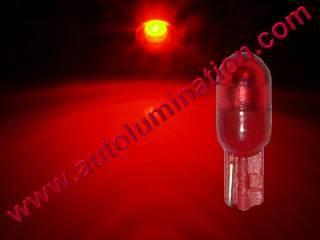 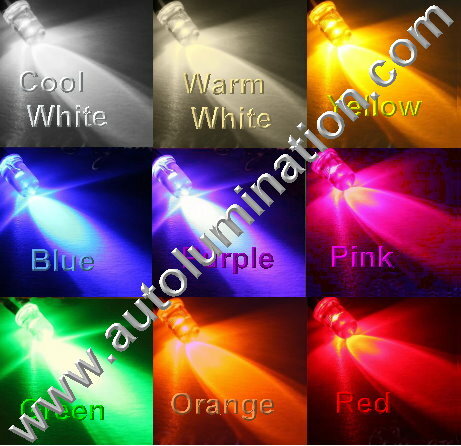 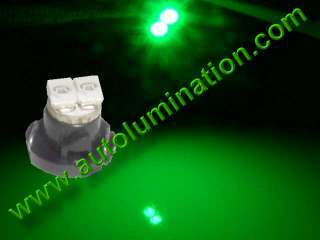 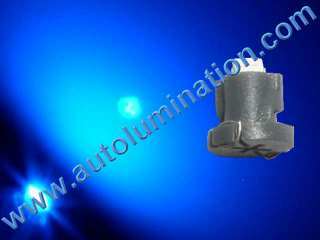 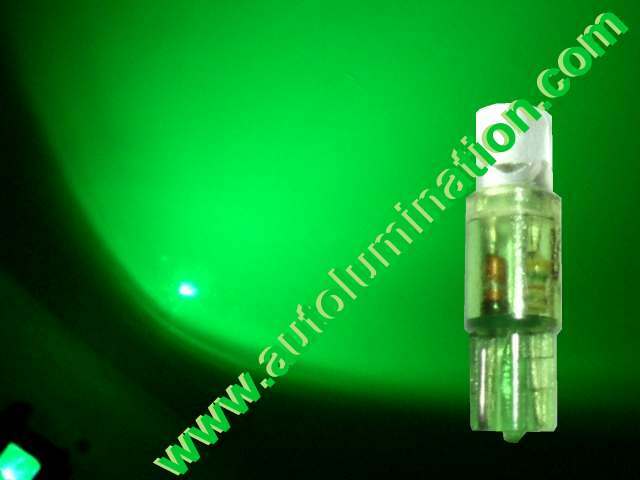 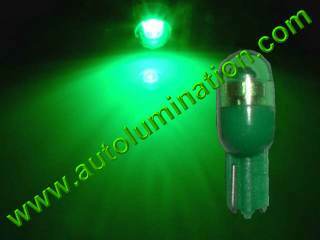 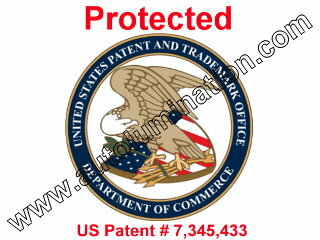 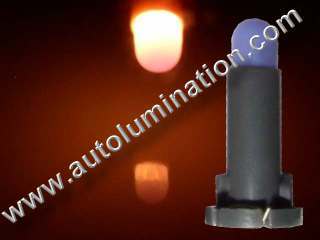 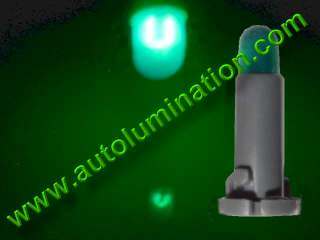 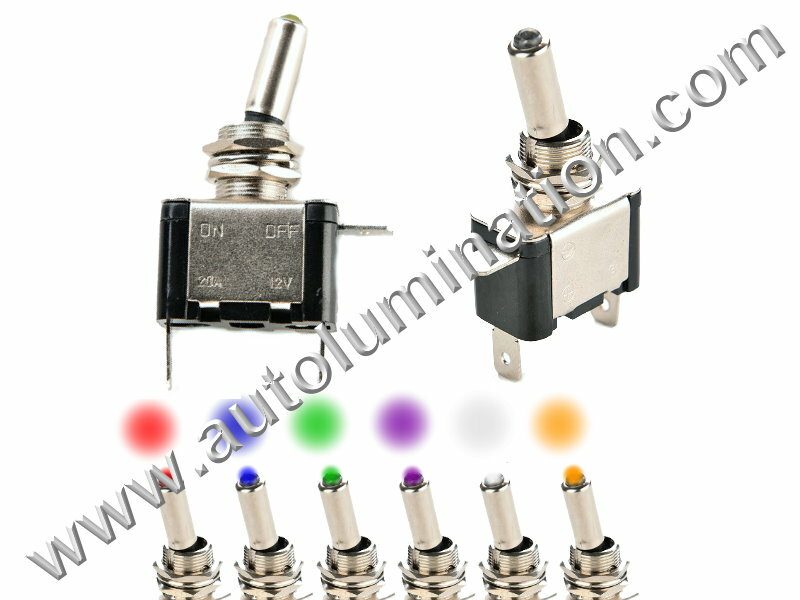 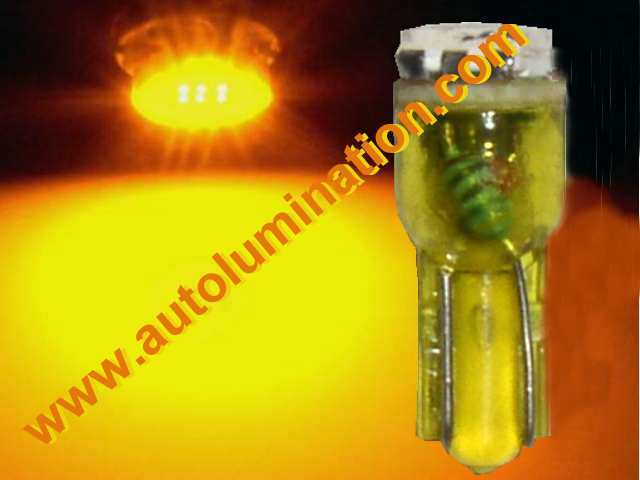 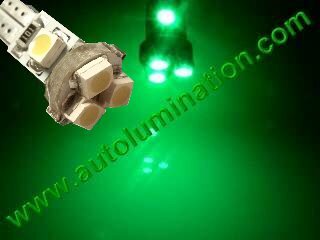 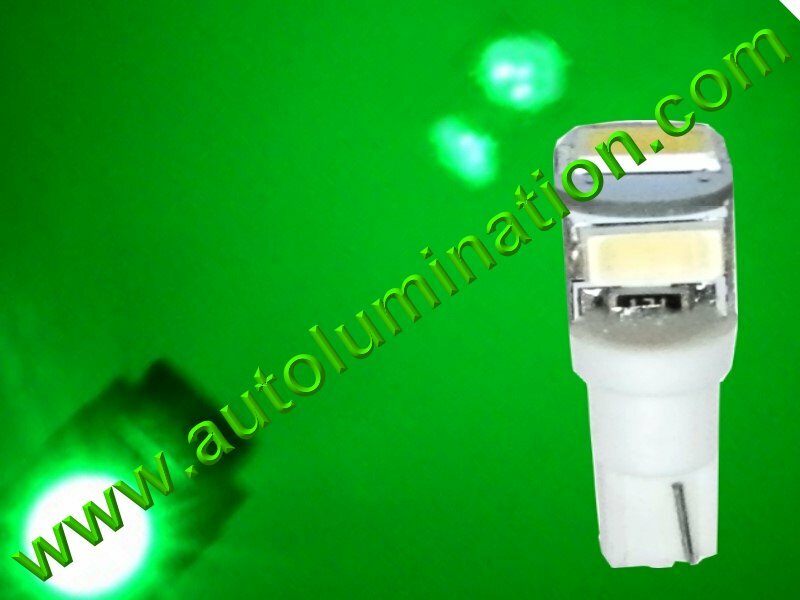 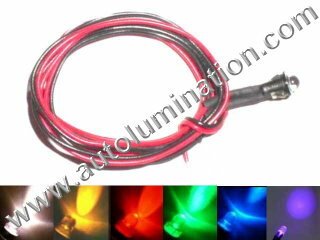 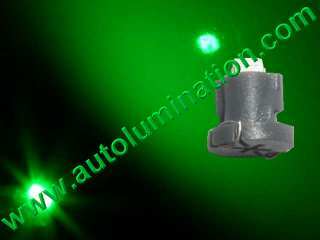 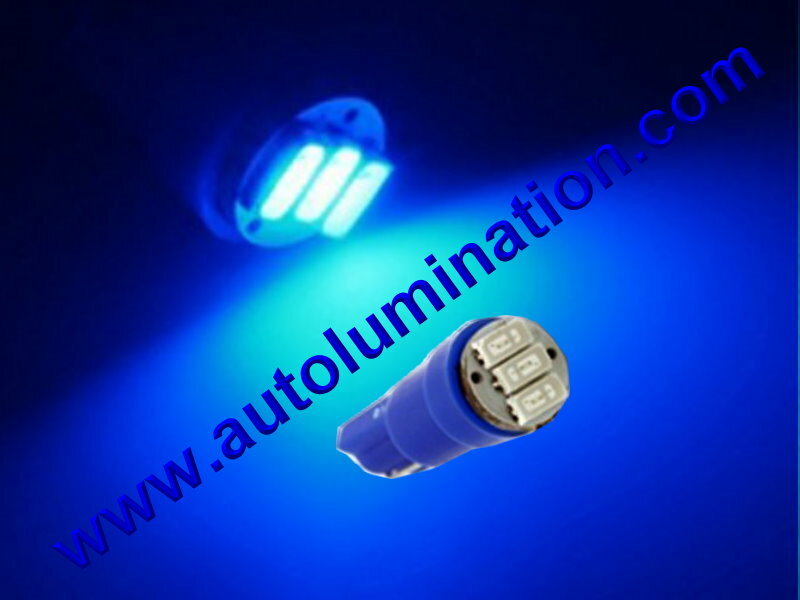 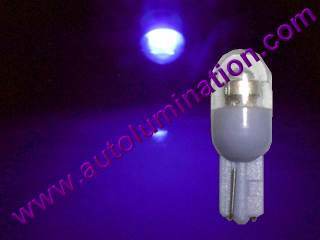 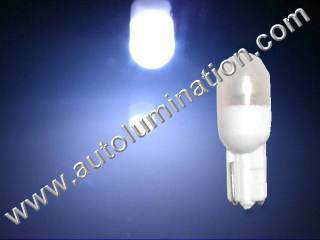 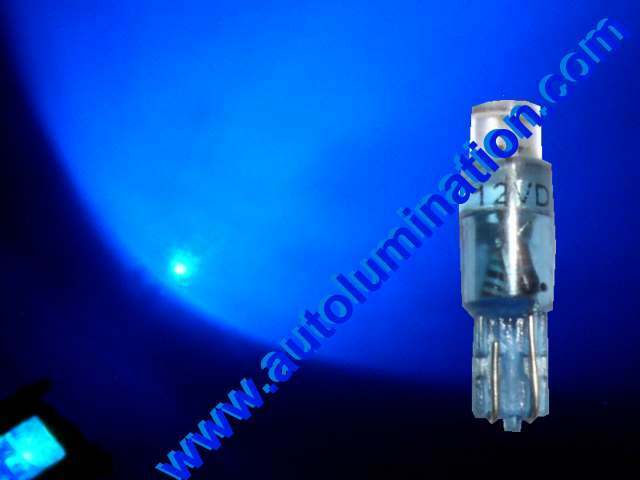 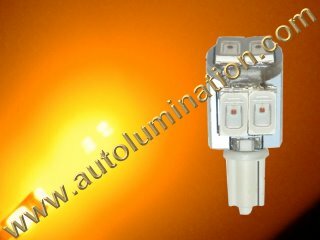 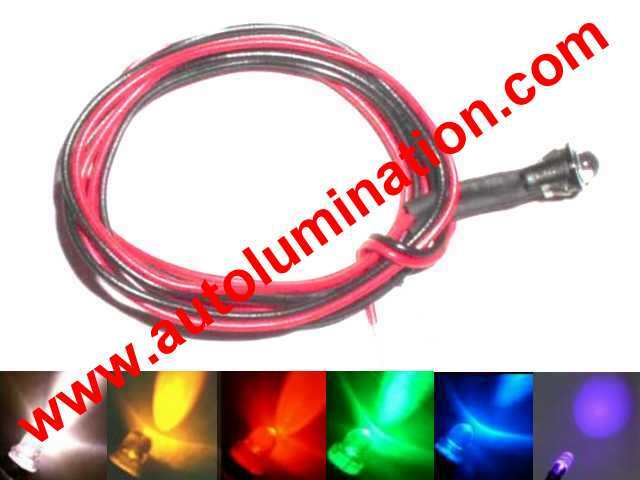 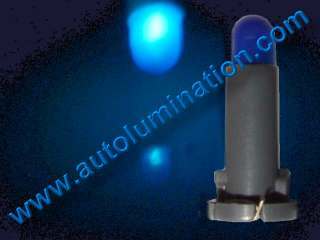 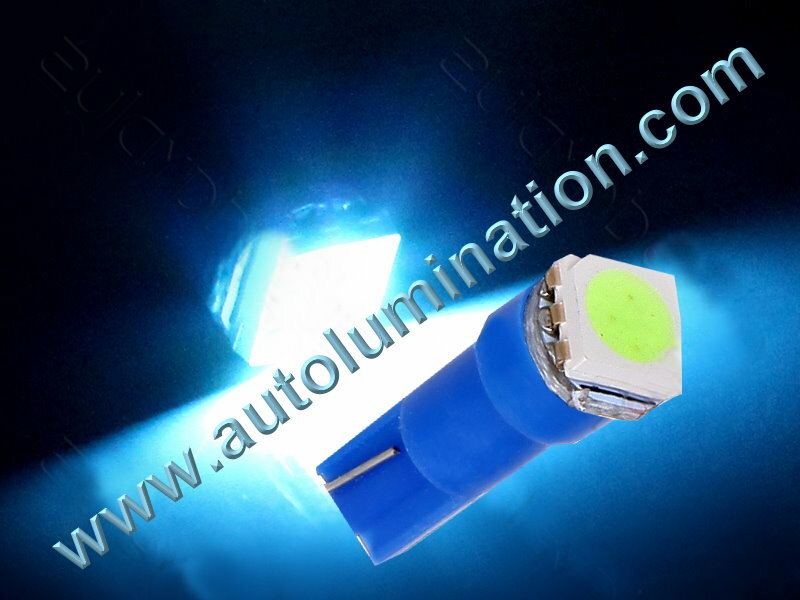 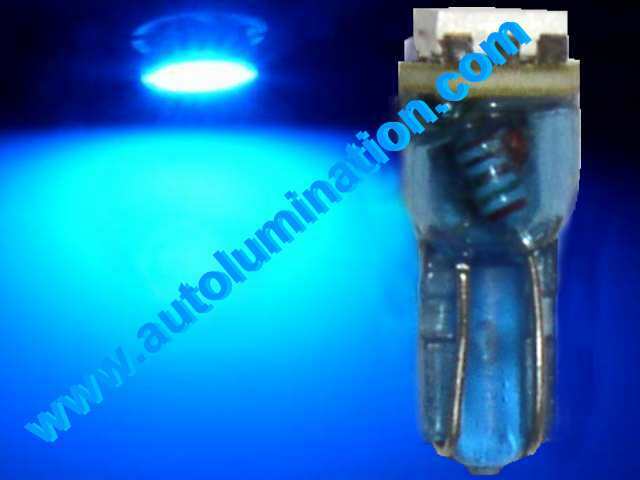 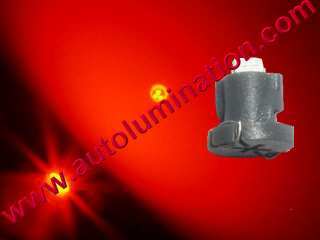 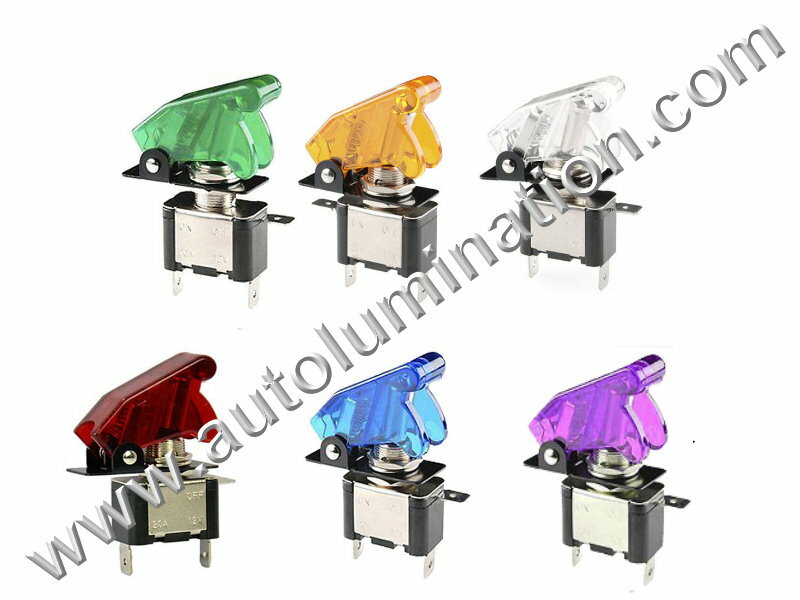 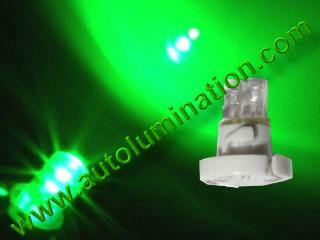 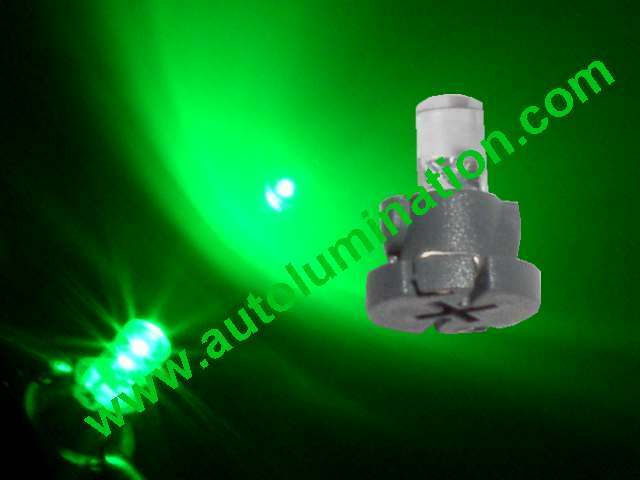 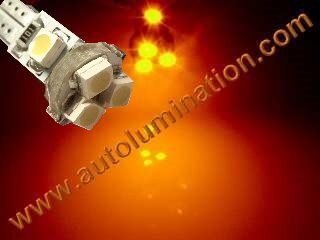 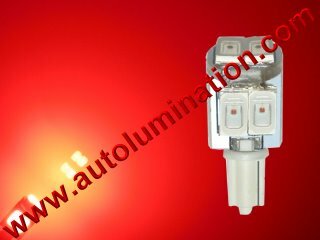 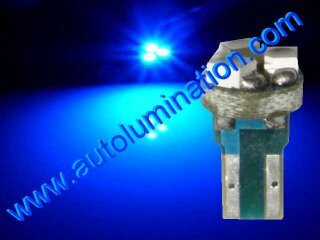 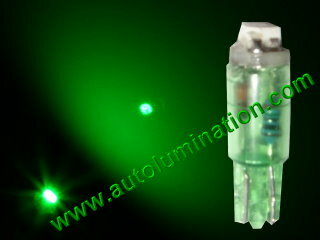 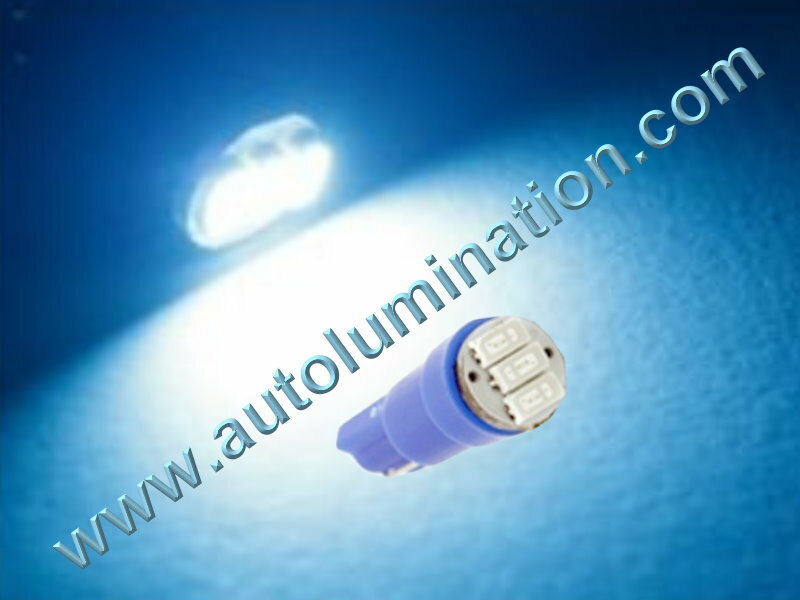 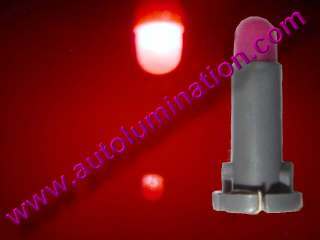 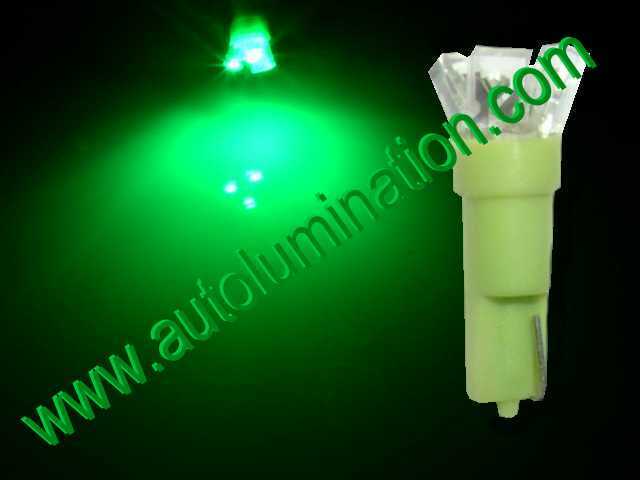 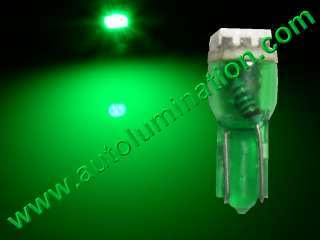 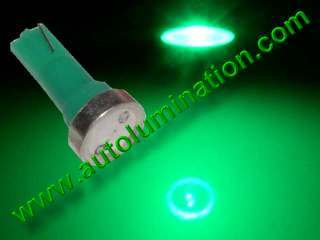 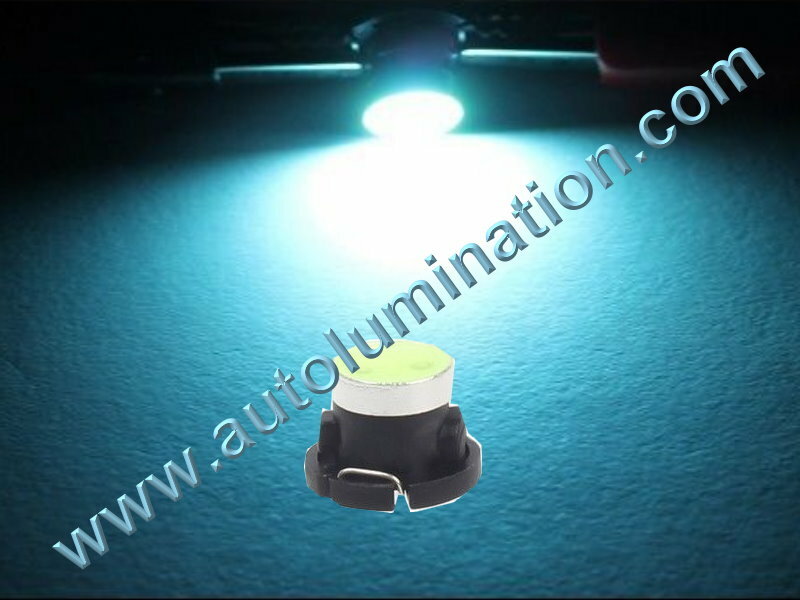 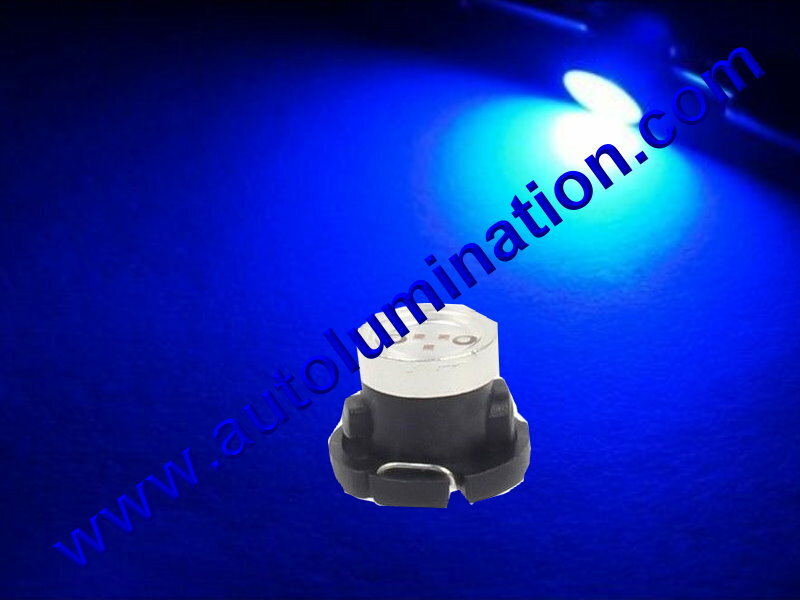 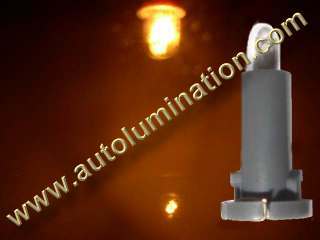 The bulbs are used in: automotive custom auto supplies boat car hid motorcycle parts automobile oem replacement cars factory. 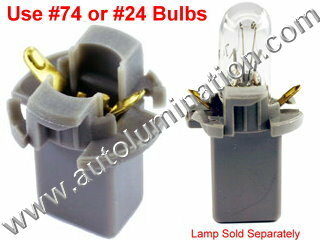 Order #24 Incandescent Bulbs (shown above): $1.49 ea. 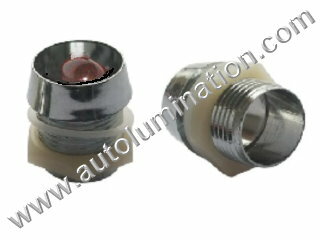 For instrument panel with 1/2" (12.70mm) hole. 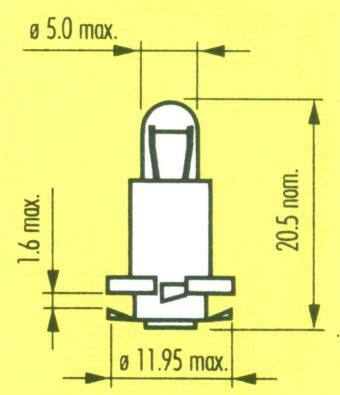 Chry Prod 1990-74, Ford Prod. 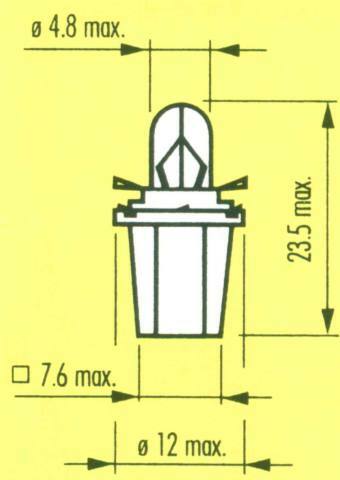 1990-68, GM 1987-55, Jeep 1985-70. 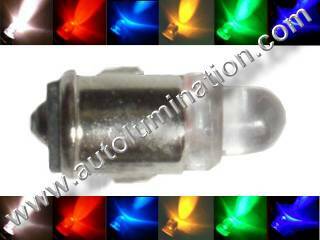 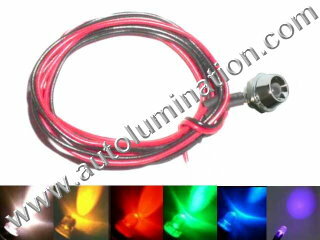 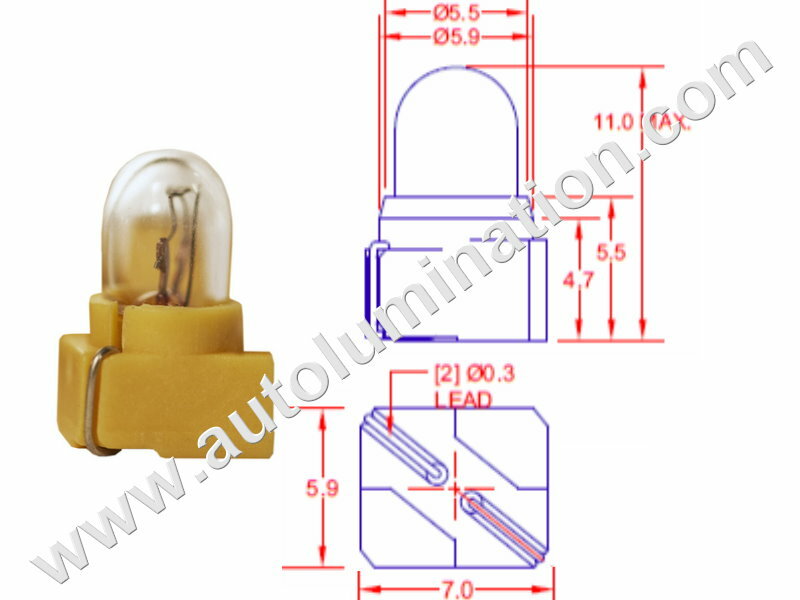 8mm= 5/16" 10mm= 3/8" 12mm= 15/32"
Order Type Neowedge Led Replacement Instrument Panel Gauge Light Bulbs (shown above) $3.99 ea. 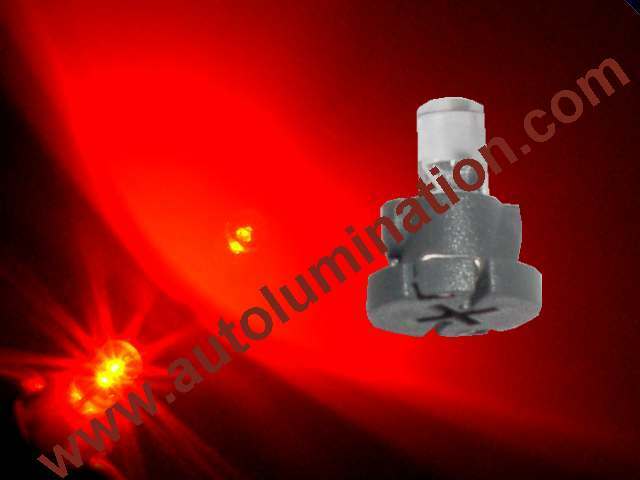 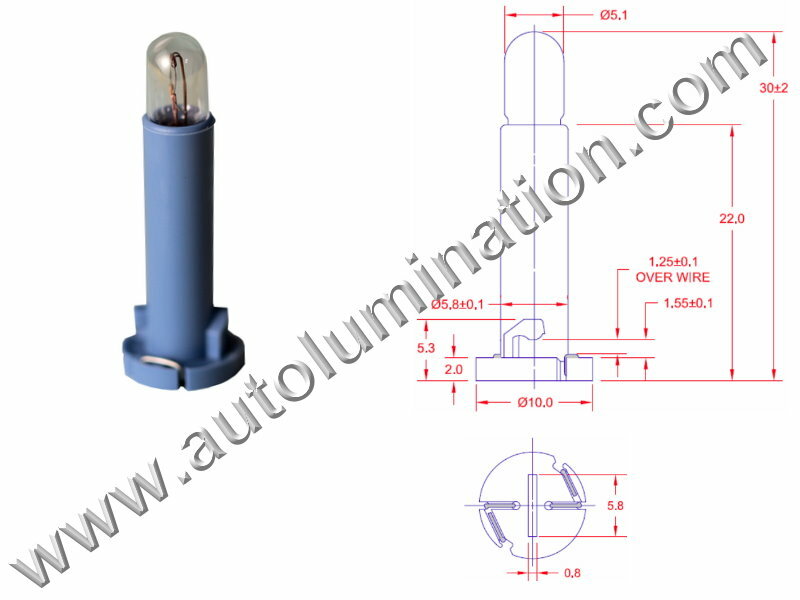 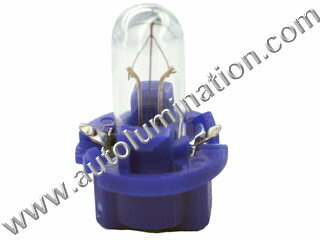 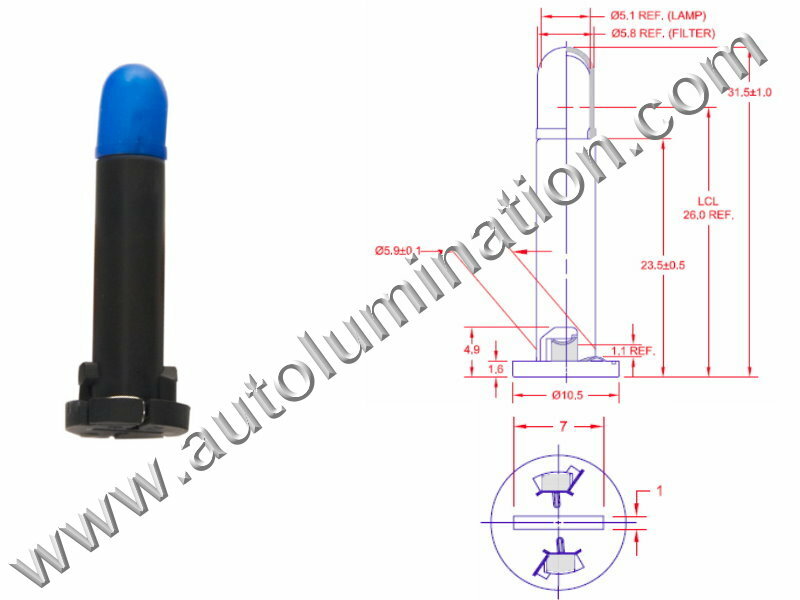 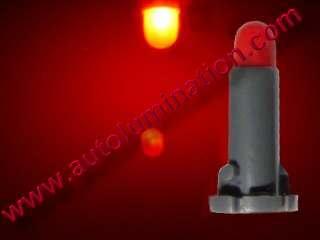 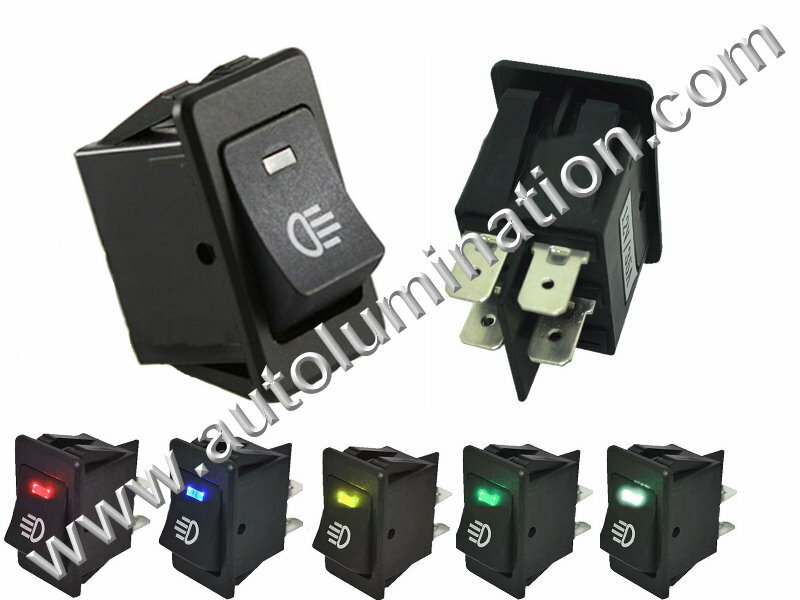 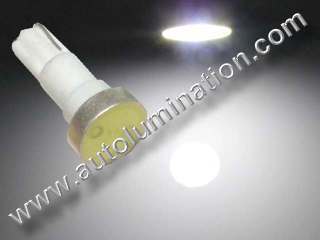 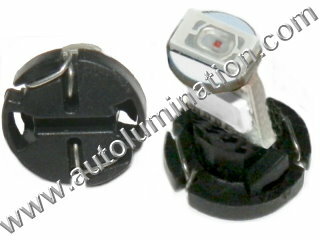 Order Type Neowedge Led Replacement Instrument Panel Gauge Light Bulbs (shown above) $3.49 ea. 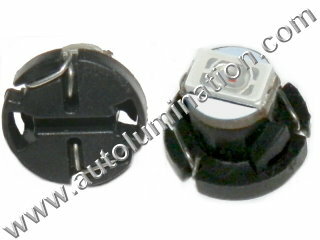 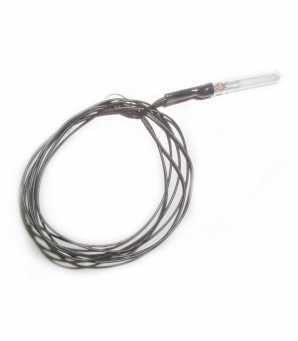 Order Type Neowedge Led Replacement Instrument Panel Gauge Light Bulbs (shown above) $2.99 ea. 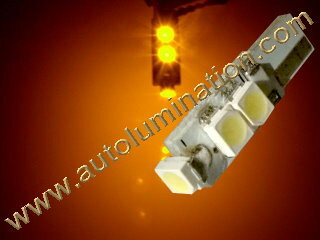 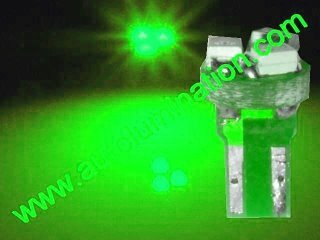 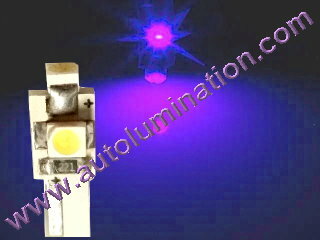 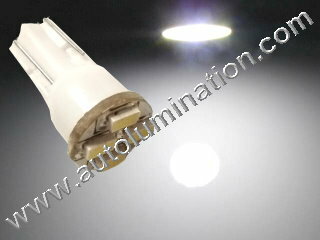 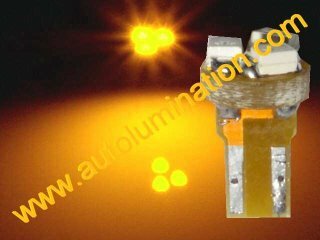 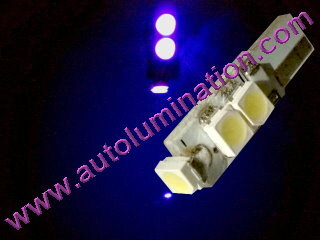 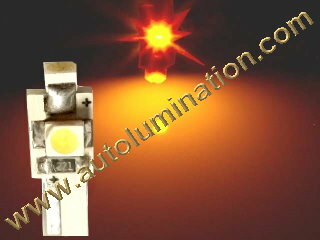 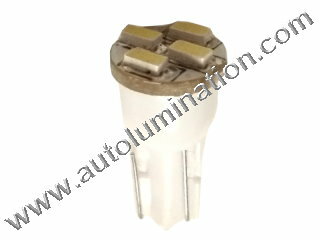 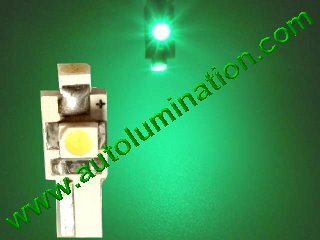 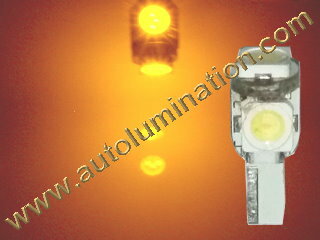 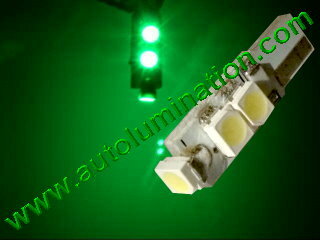 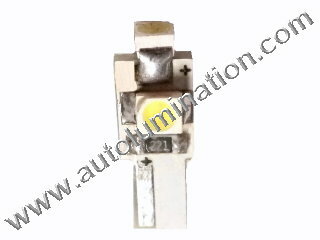 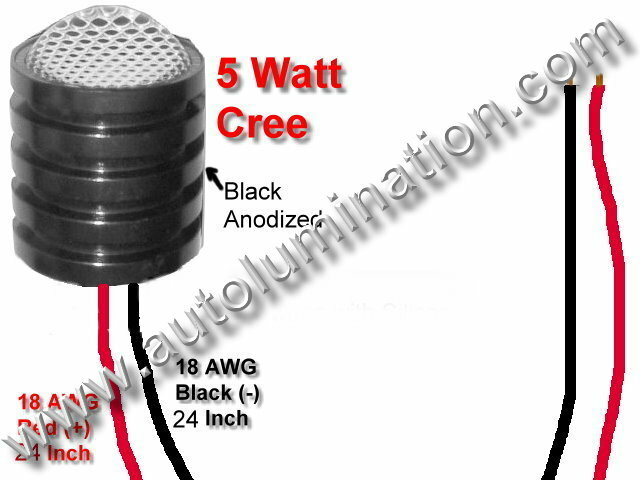 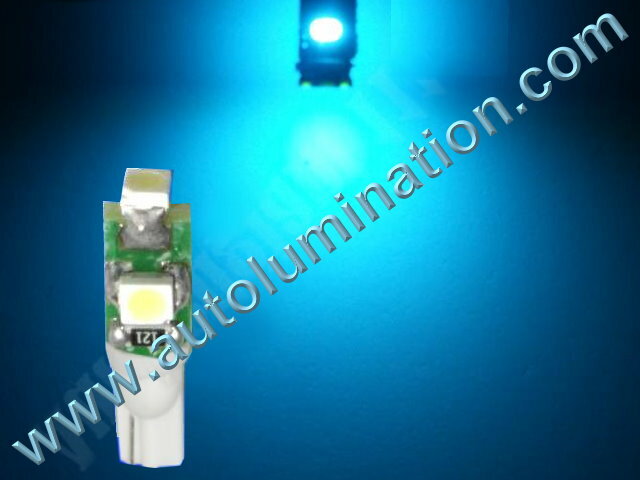 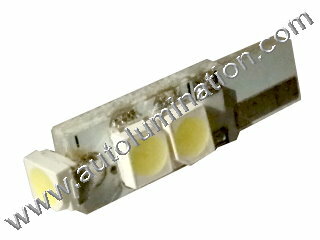 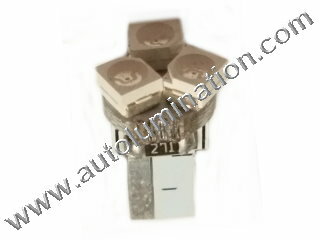 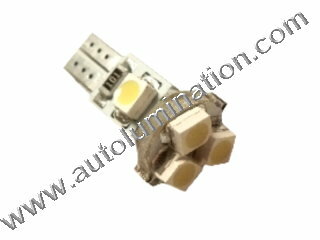 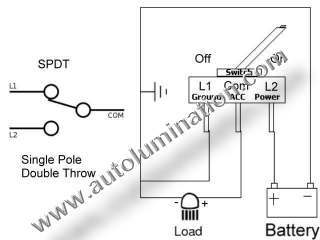 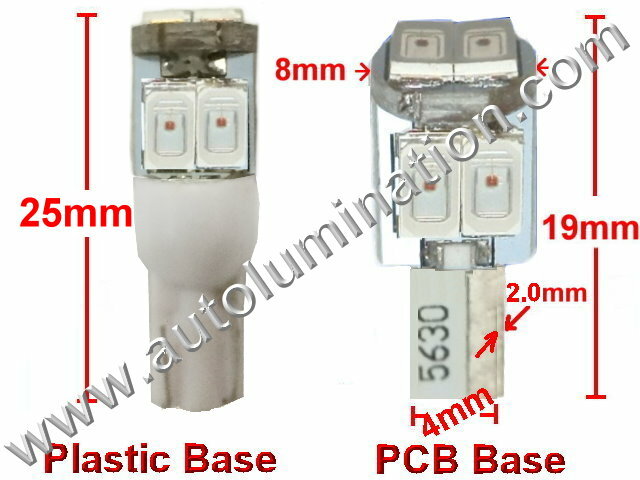 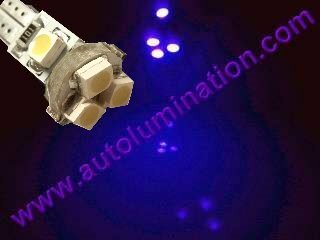 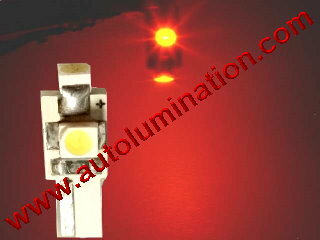 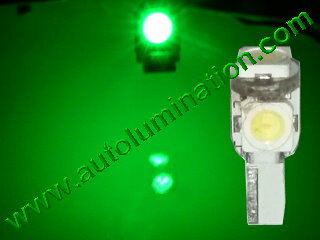 Order SMT Neo Wedge Based LED Bulbs (shown above): $4.99 ea. 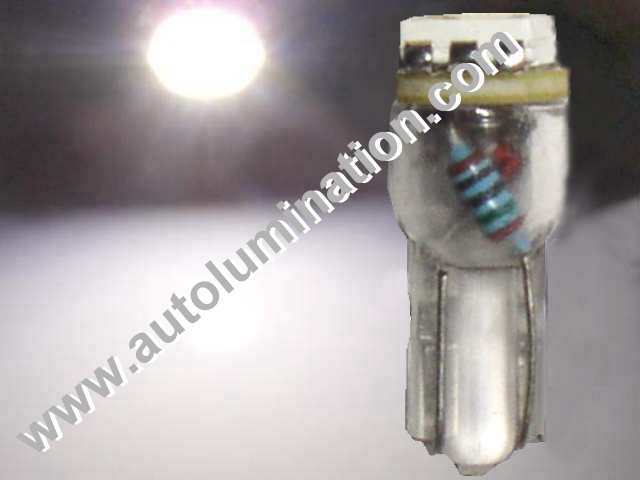 Order Type Neowedge Led Replacement Instrument Panel Gauge Light Bulbs (shown above) $2.49 ea. 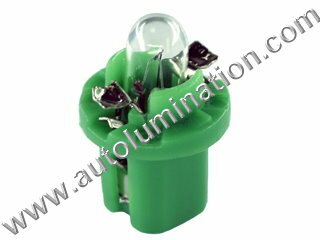 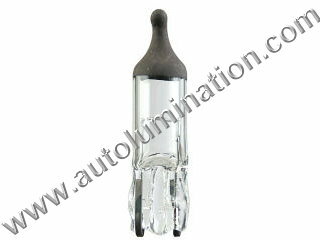 Order Neo Wedge Based Glass Bulbs (shown above): $1.49 ea. 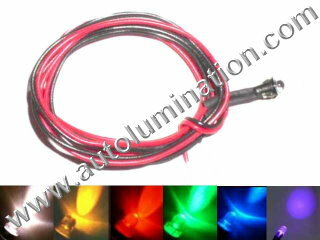 Tiny snake accent grain of wheat light bulbs are 3mm or 5mm diameter & can fit anywhere! 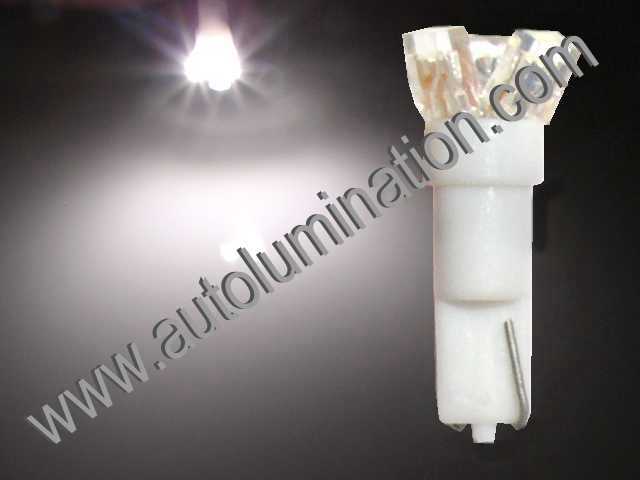 Order Snake Light Incandescent bulbs (shown above) $1.99 ea. 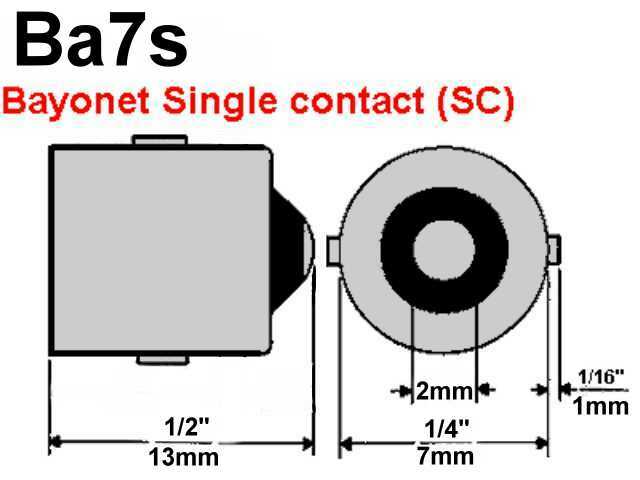 Ba7s Base. 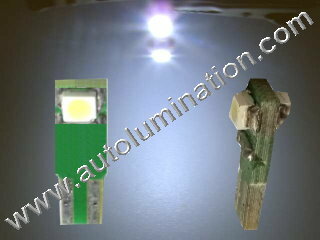 Outfitted with 5X 5050 3 Chip SMT Leds. 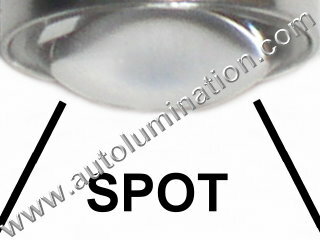 Wide Angle Lenses emit super wide beam of light. 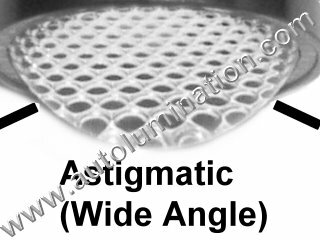 Inverted lenses emit light out the sides. 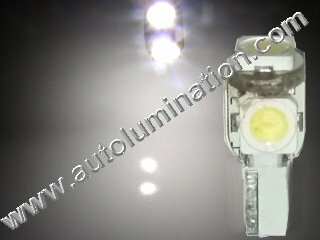 Focused led lenses emit light out the nose of the bulb, like a flashlight beam. 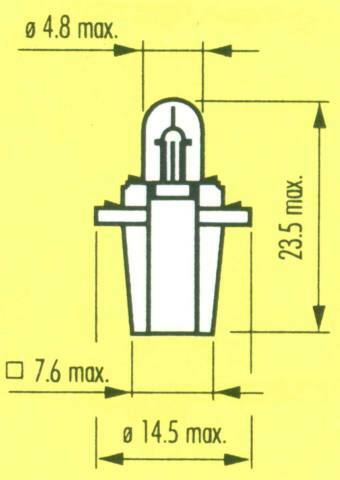 Order Incandescent Bulbs (shown above): $1.99 ea. 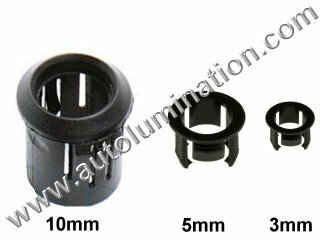 8mm= 5/16" 10mm= 7/16" 13mm= 9/16"
Order Silicone Caps (shown above): $. 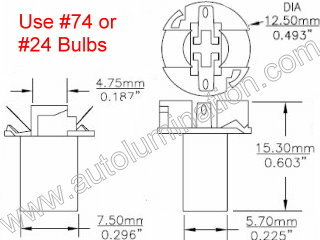 49 ea.